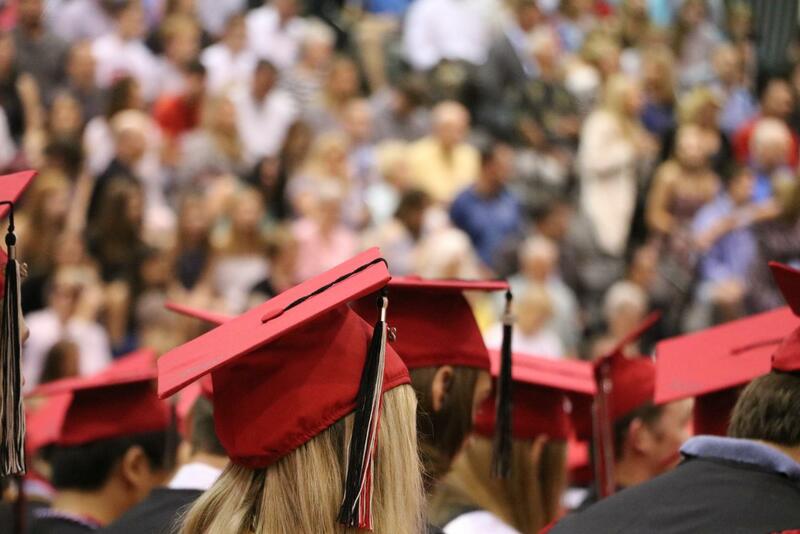 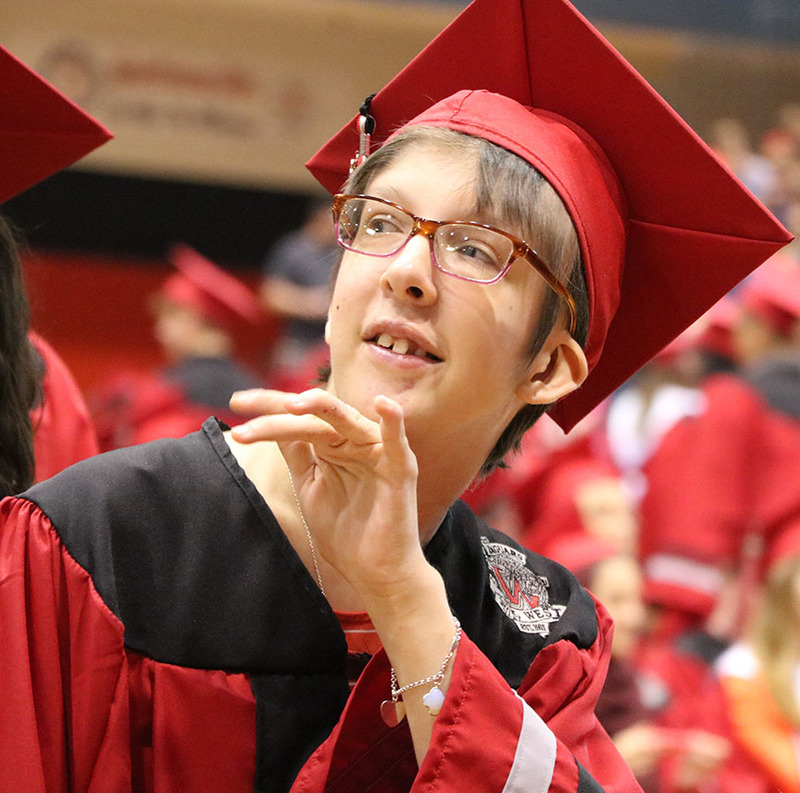 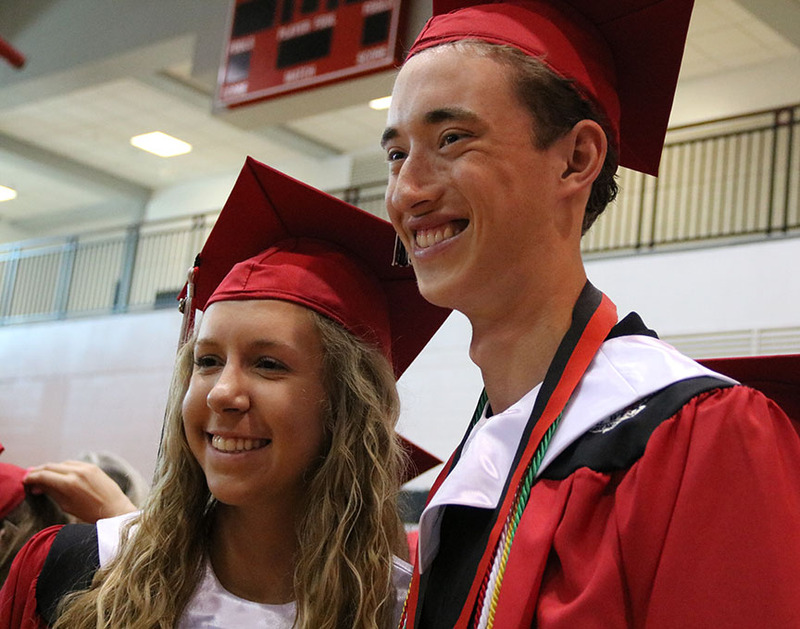 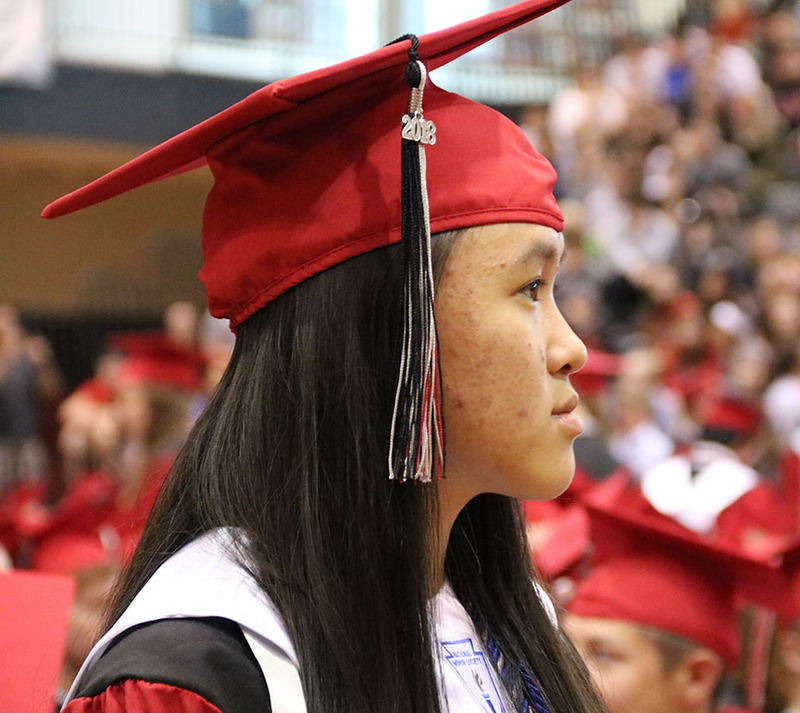 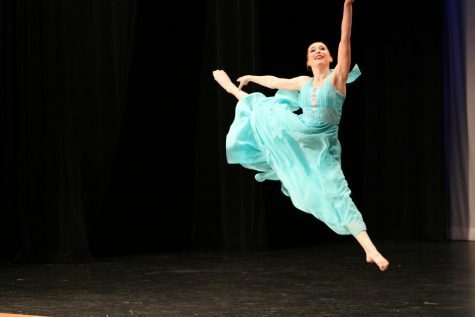 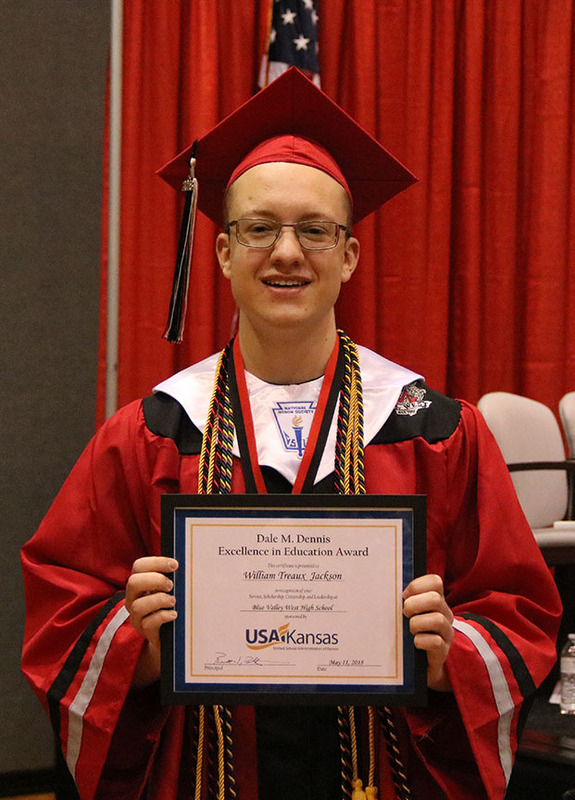 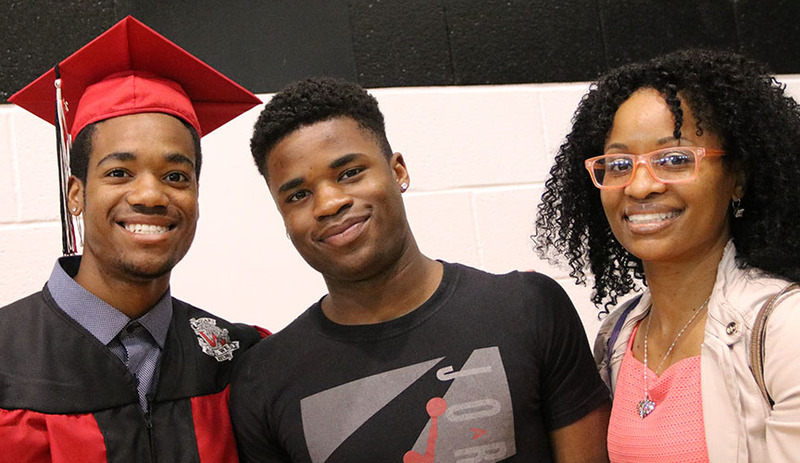 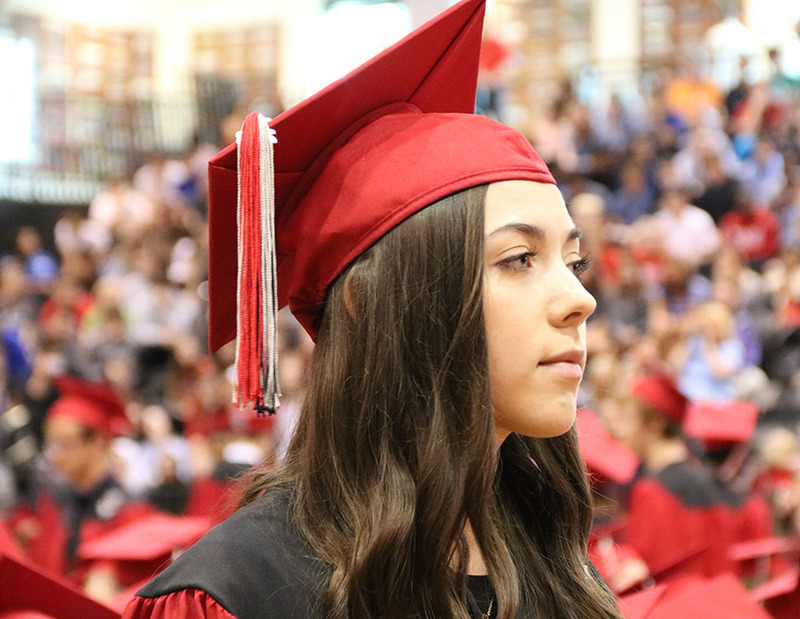 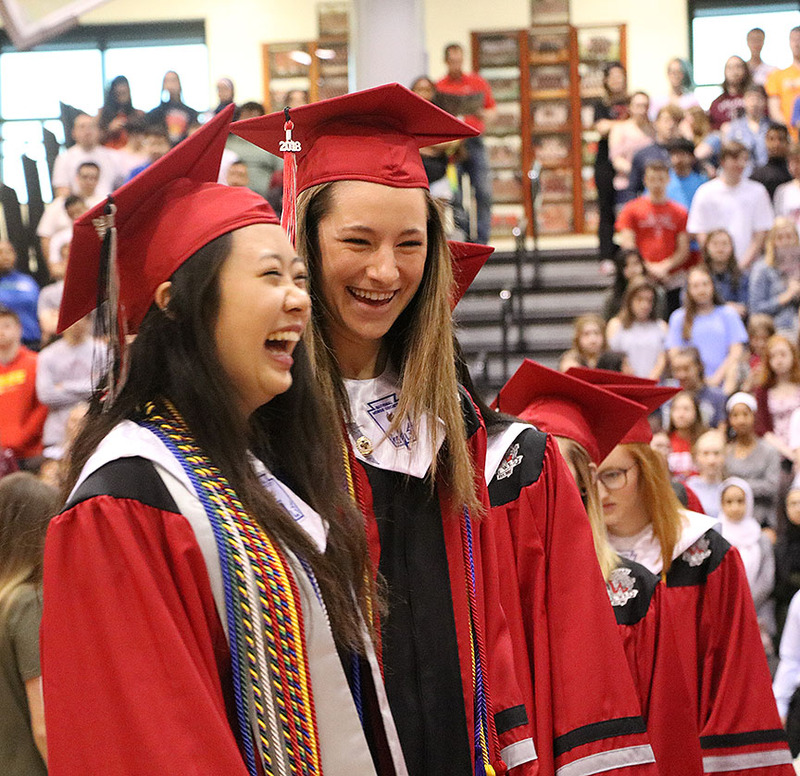 Students began a weekend of celebration with Class Day on Friday, May 11. 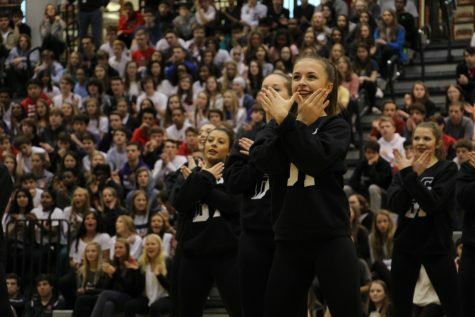 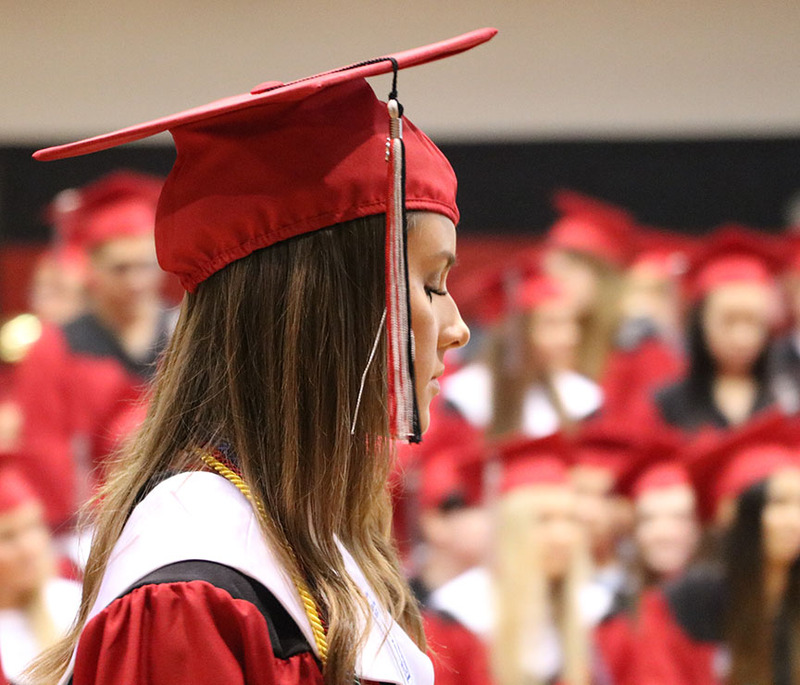 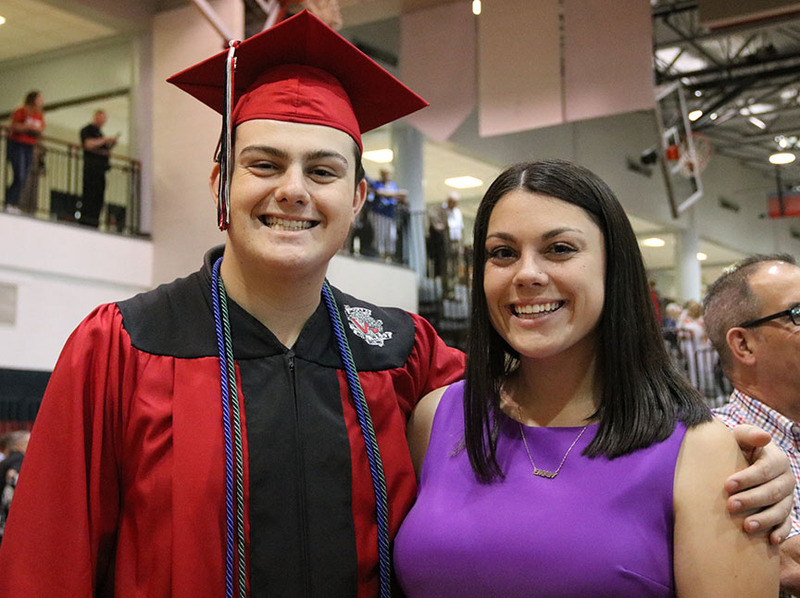 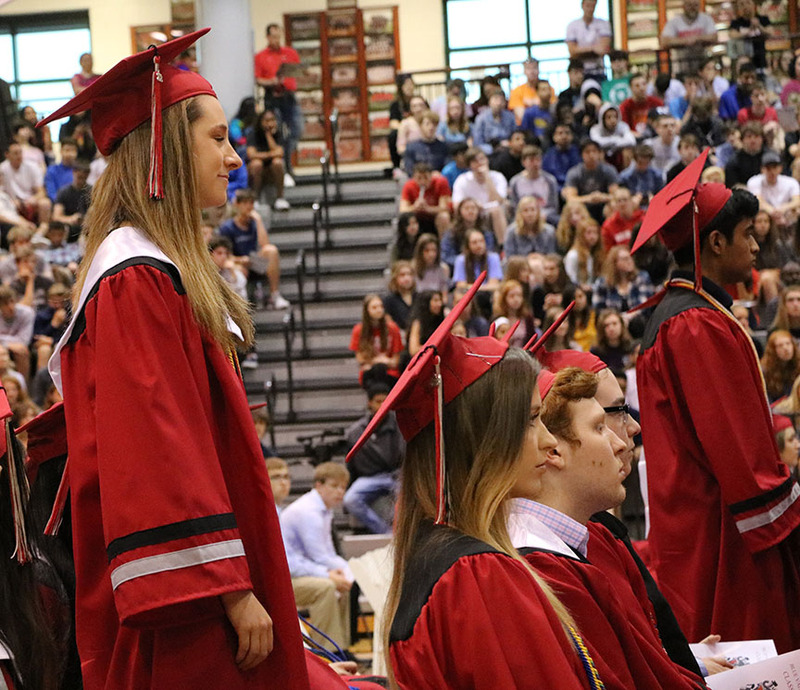 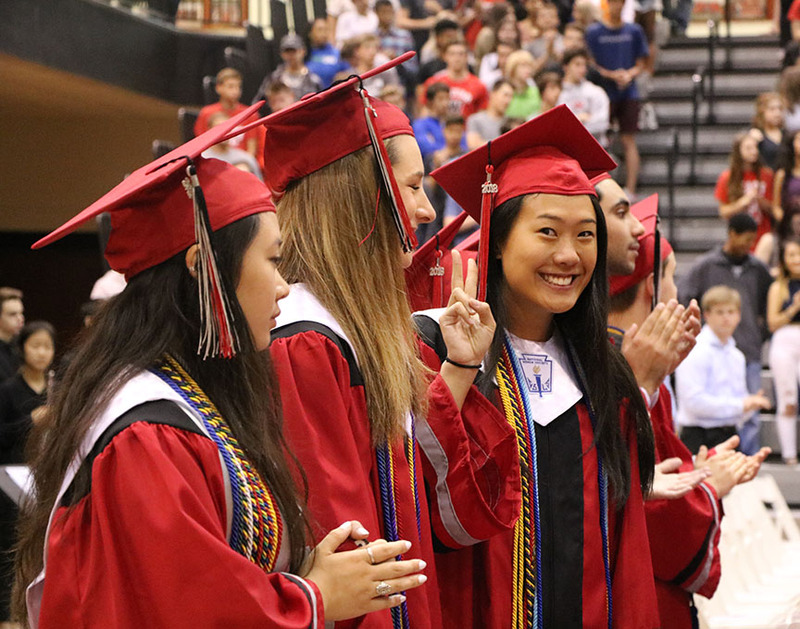 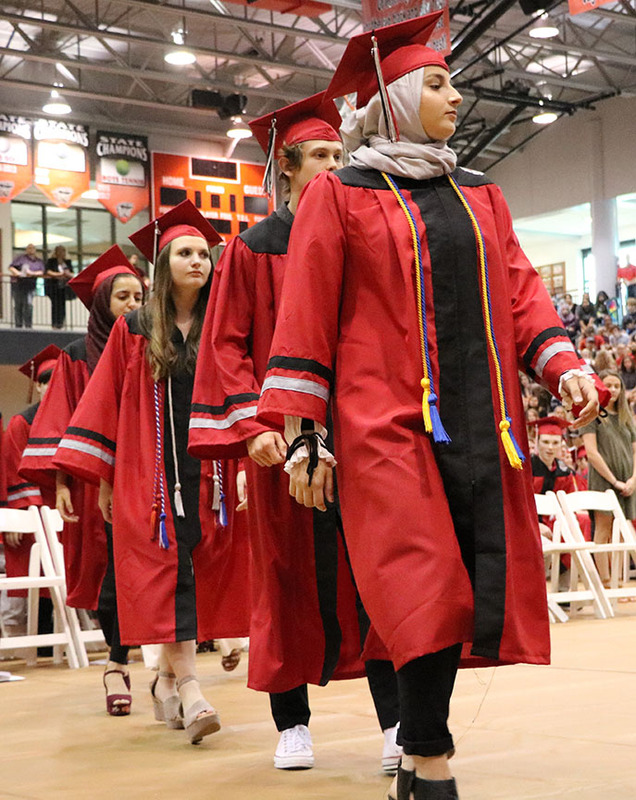 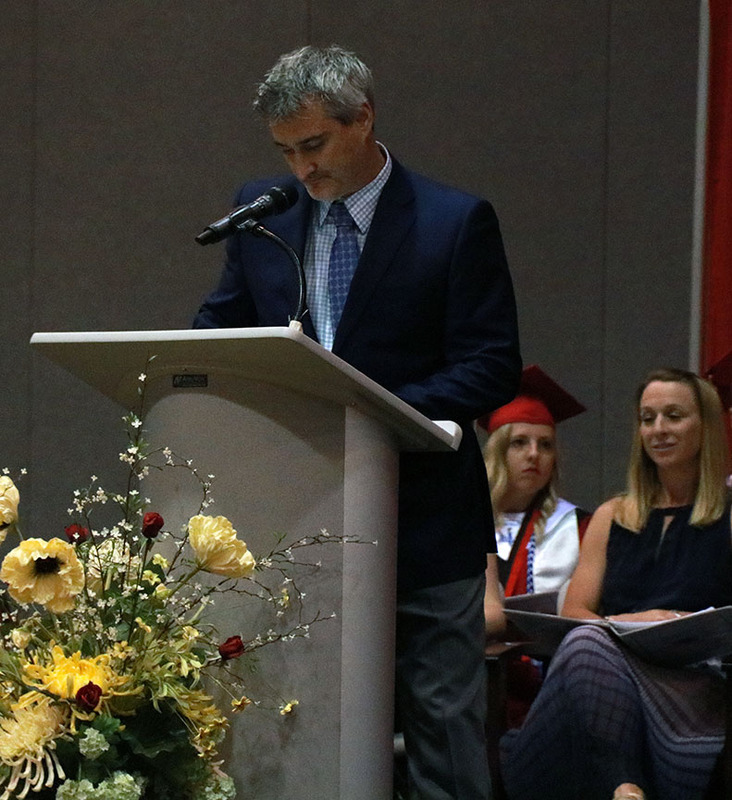 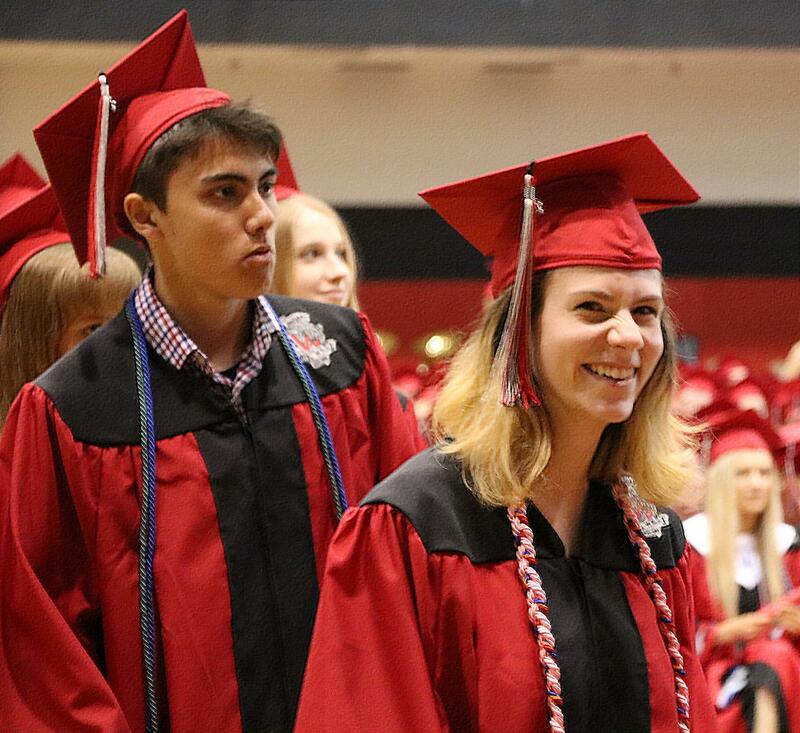 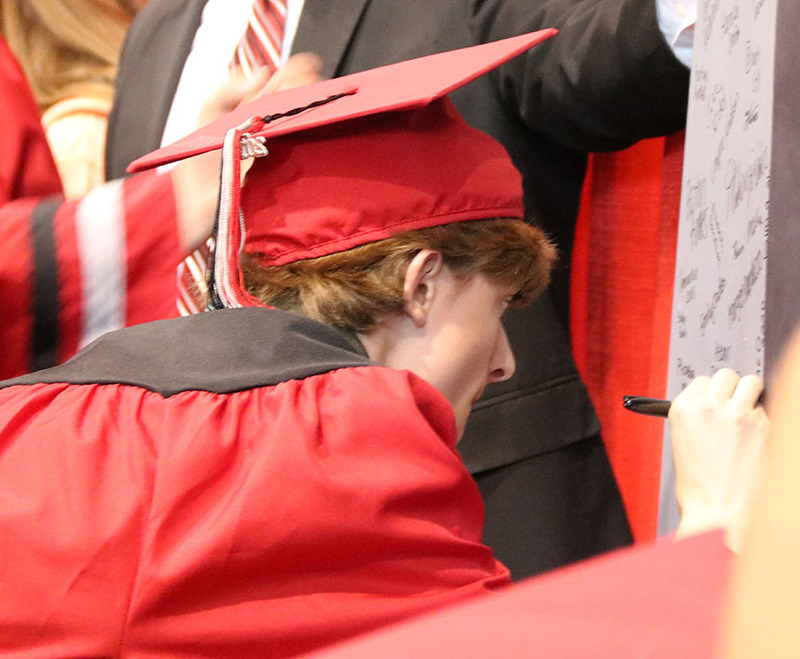 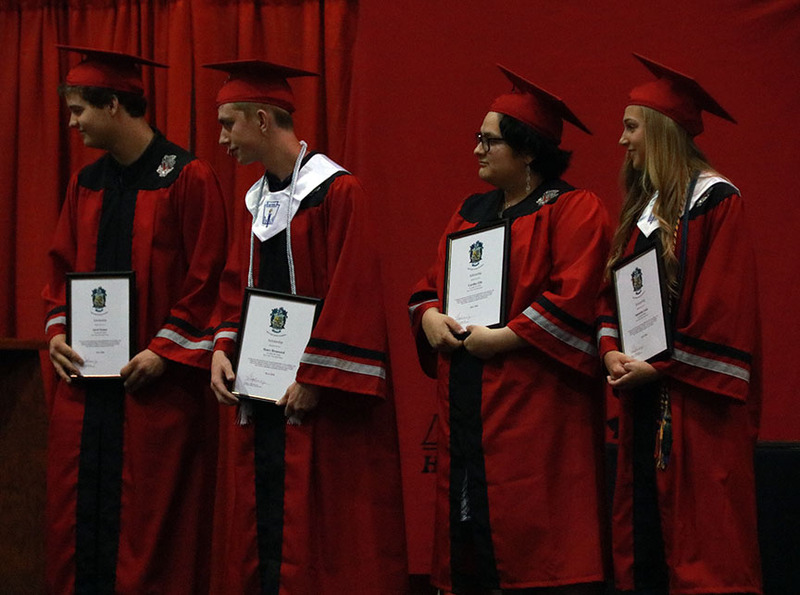 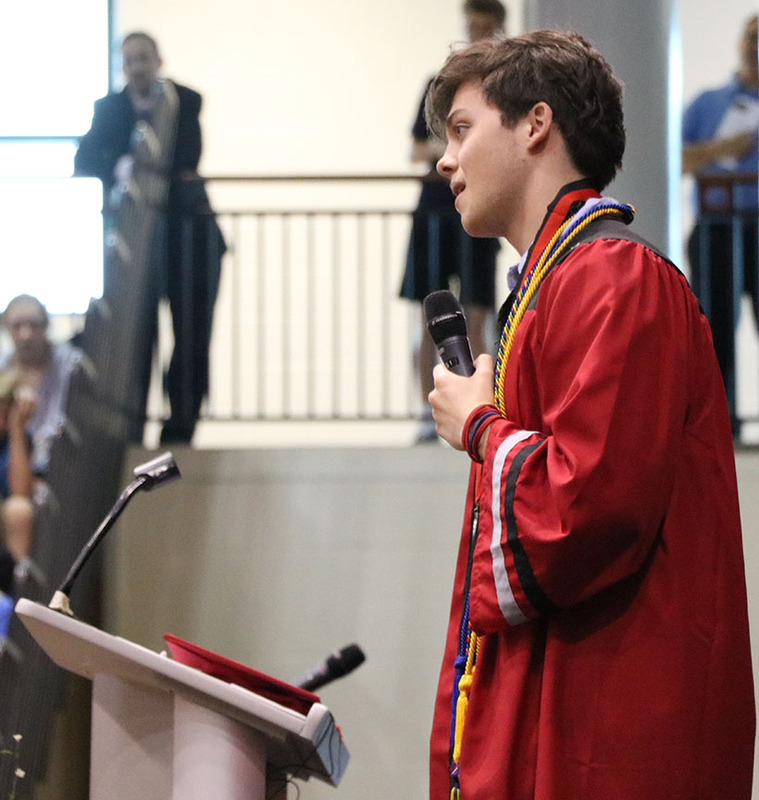 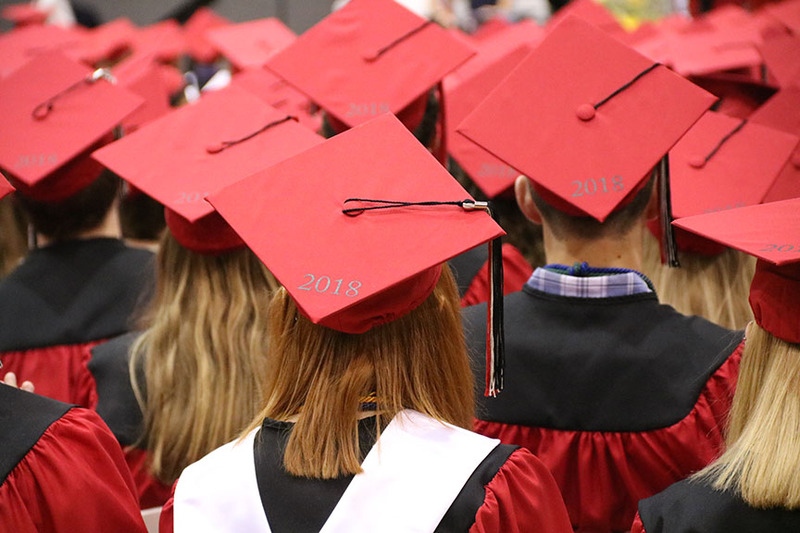 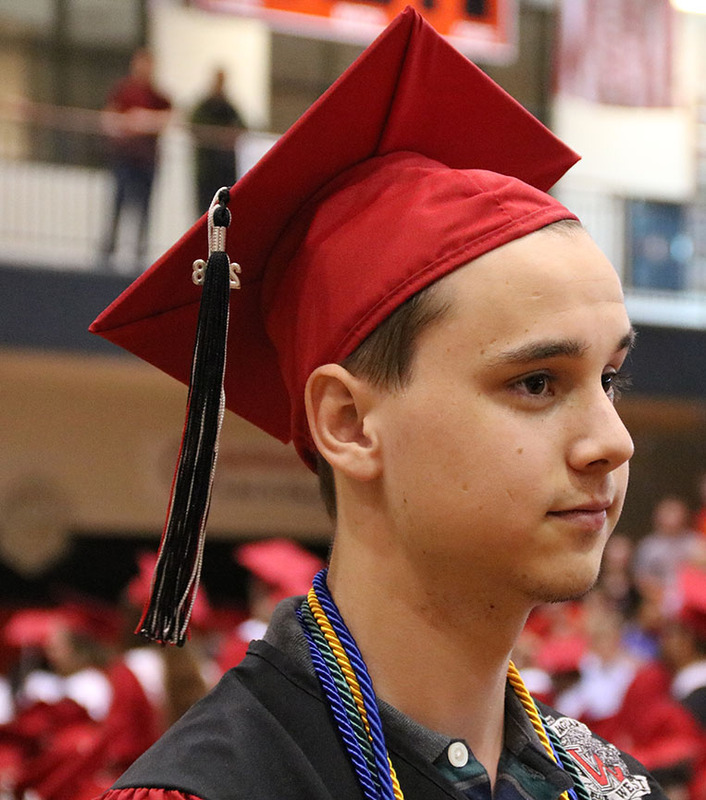 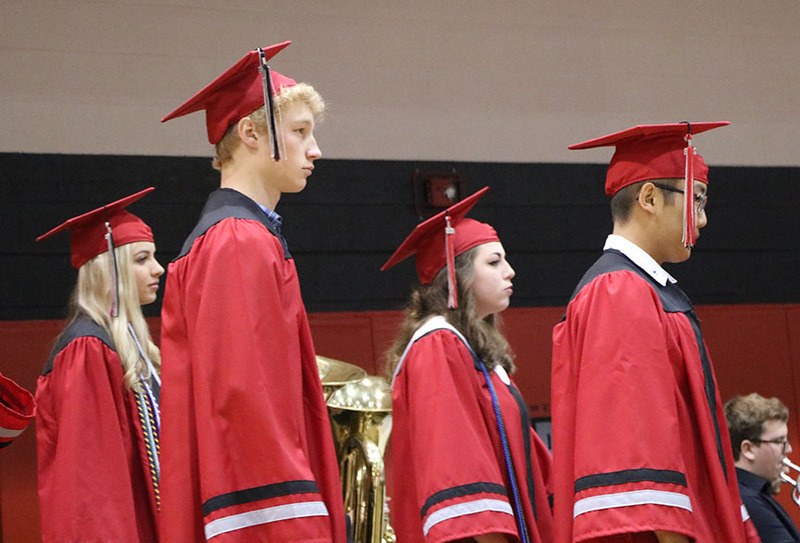 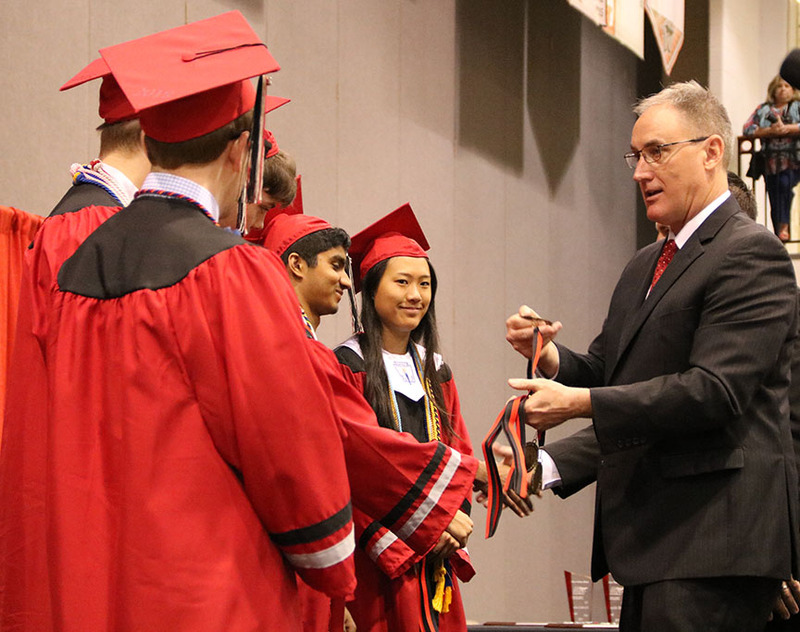 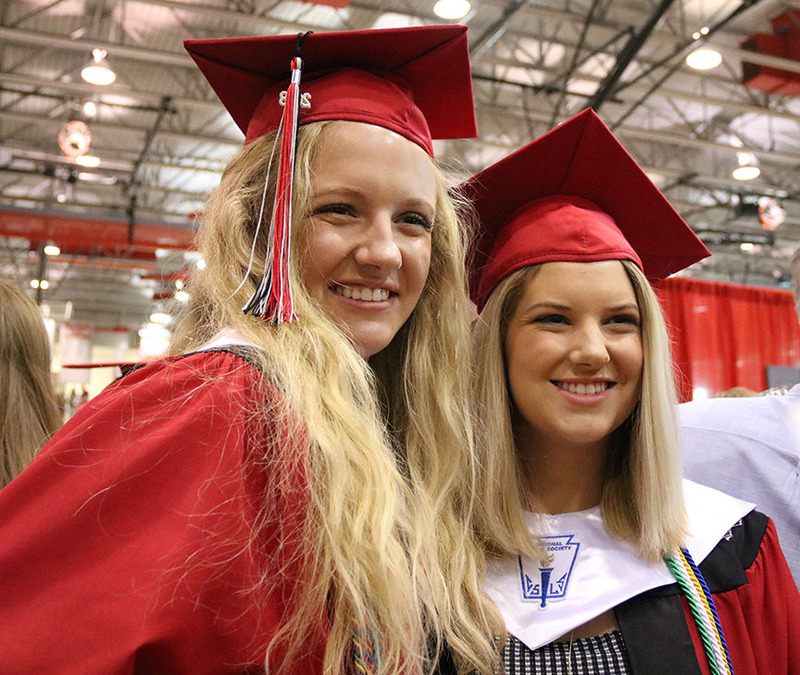 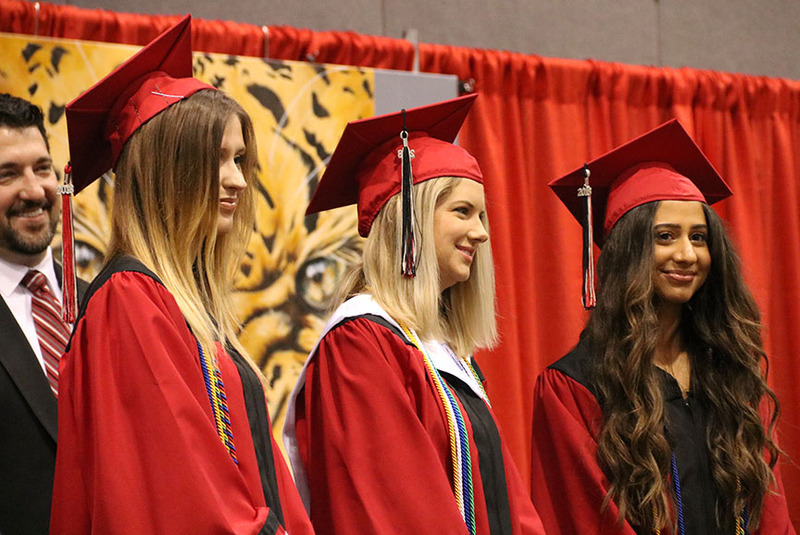 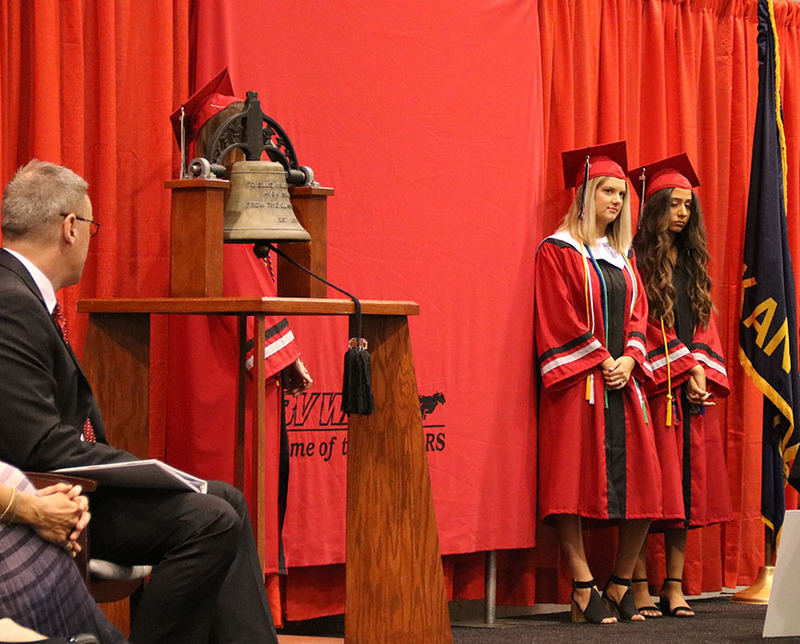 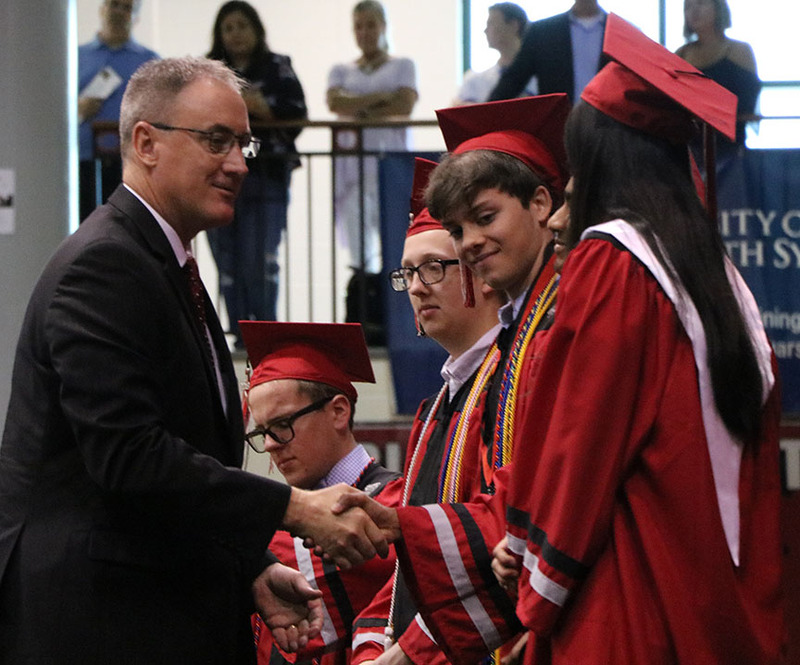 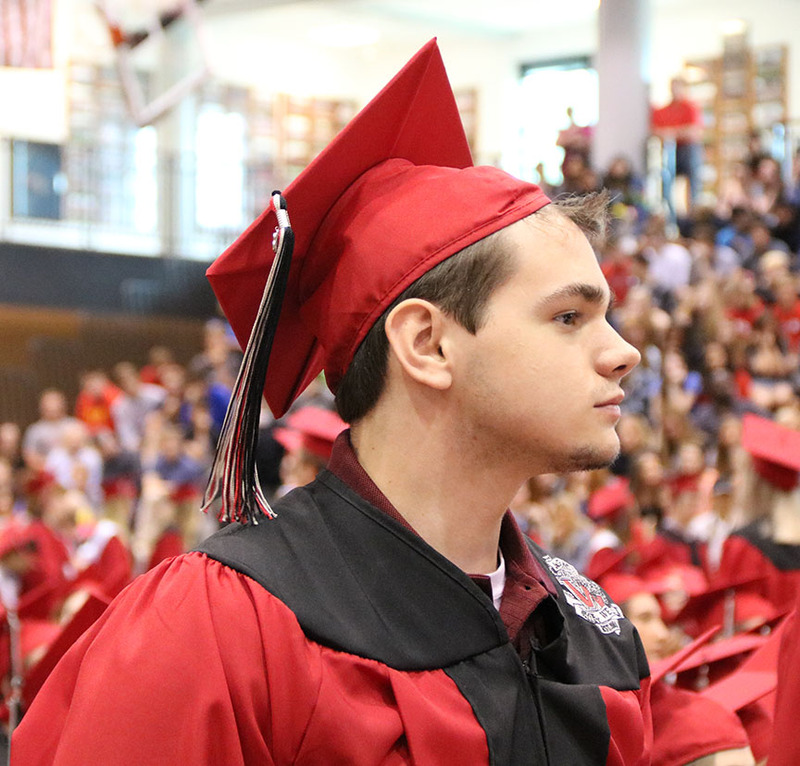 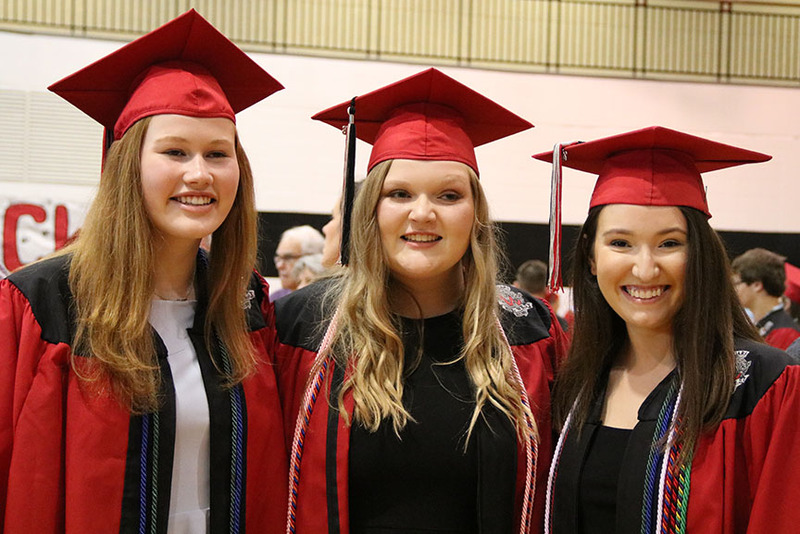 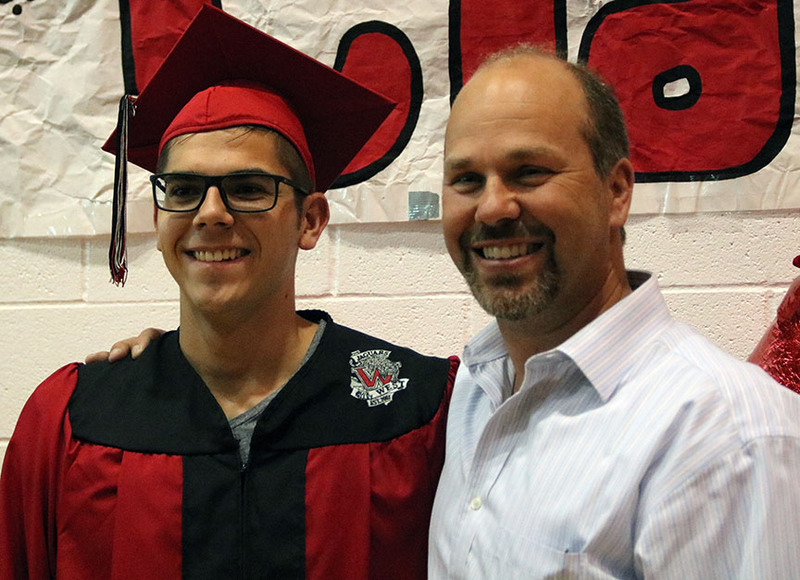 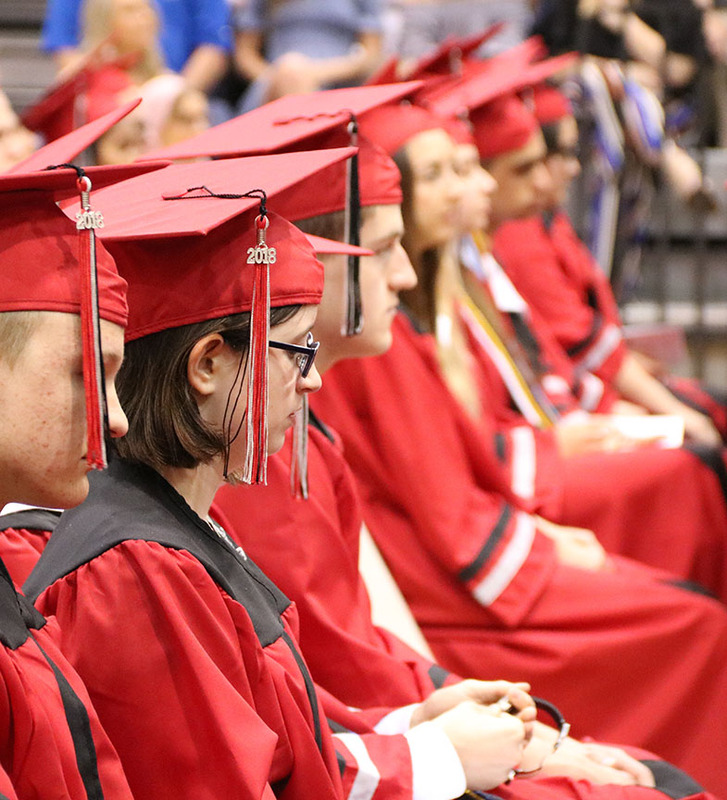 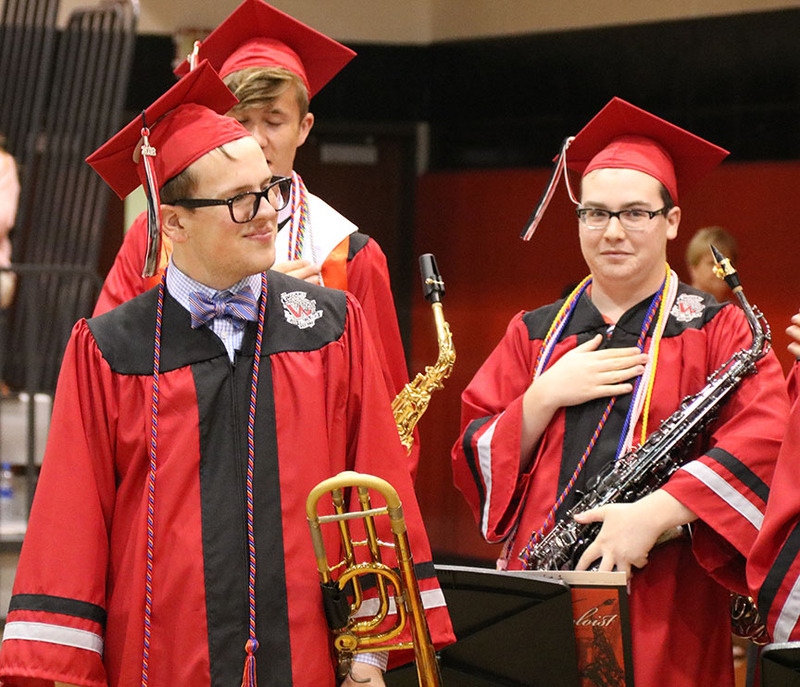 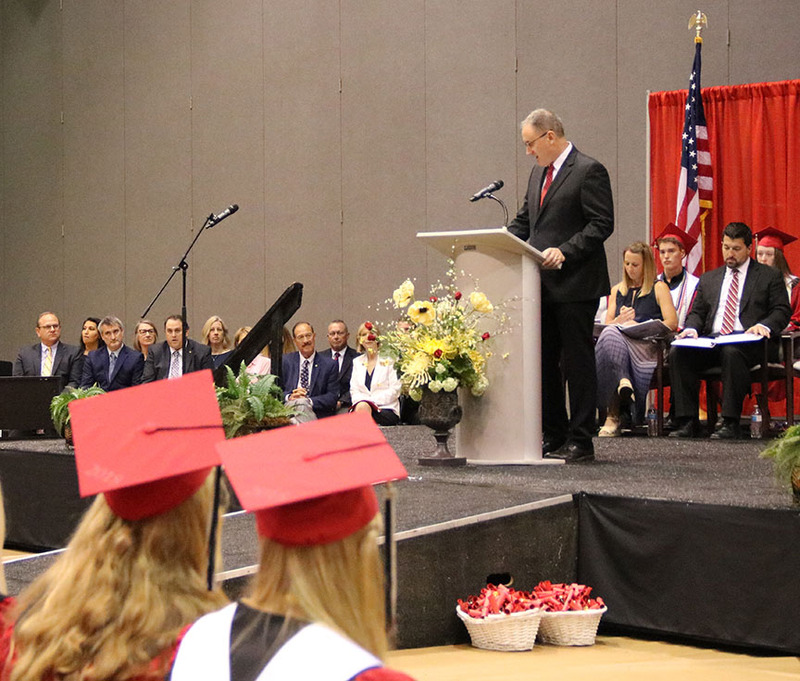 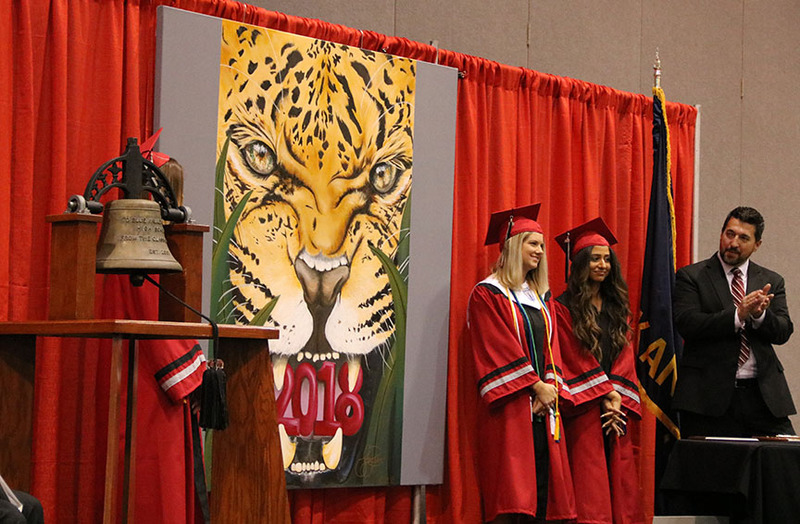 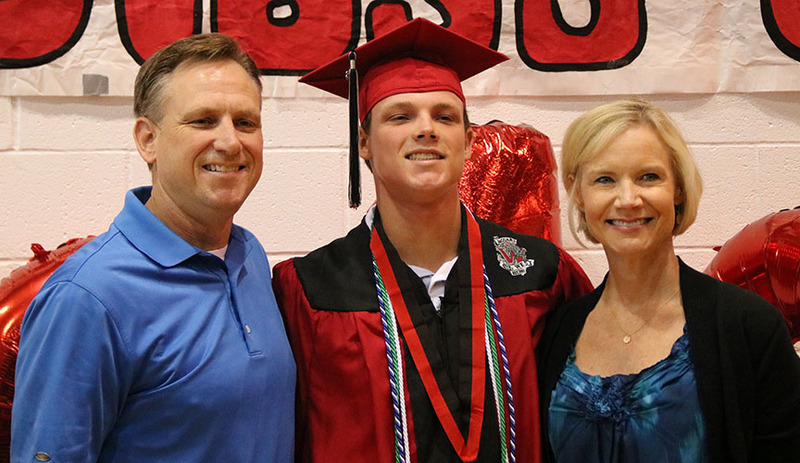 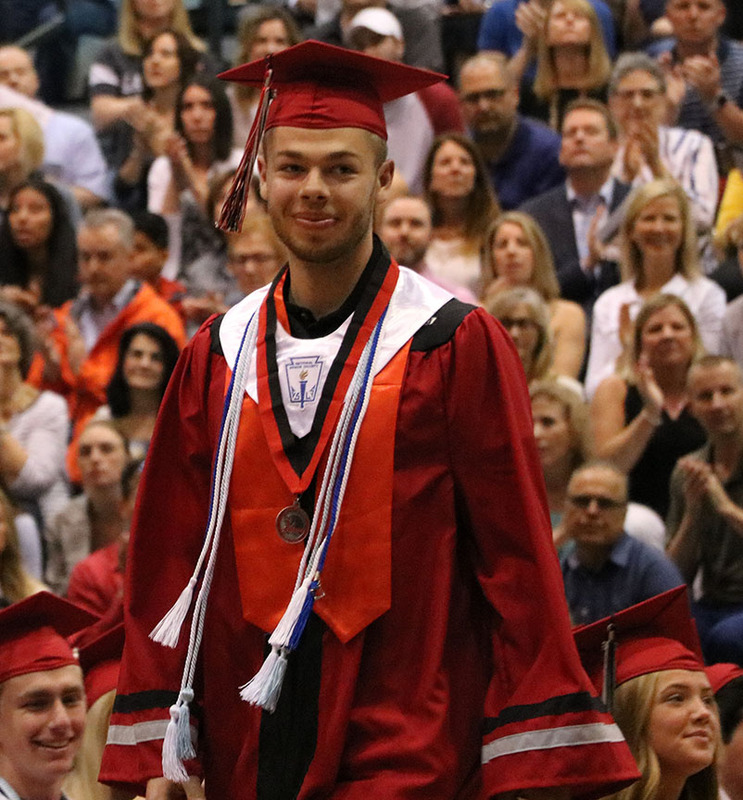 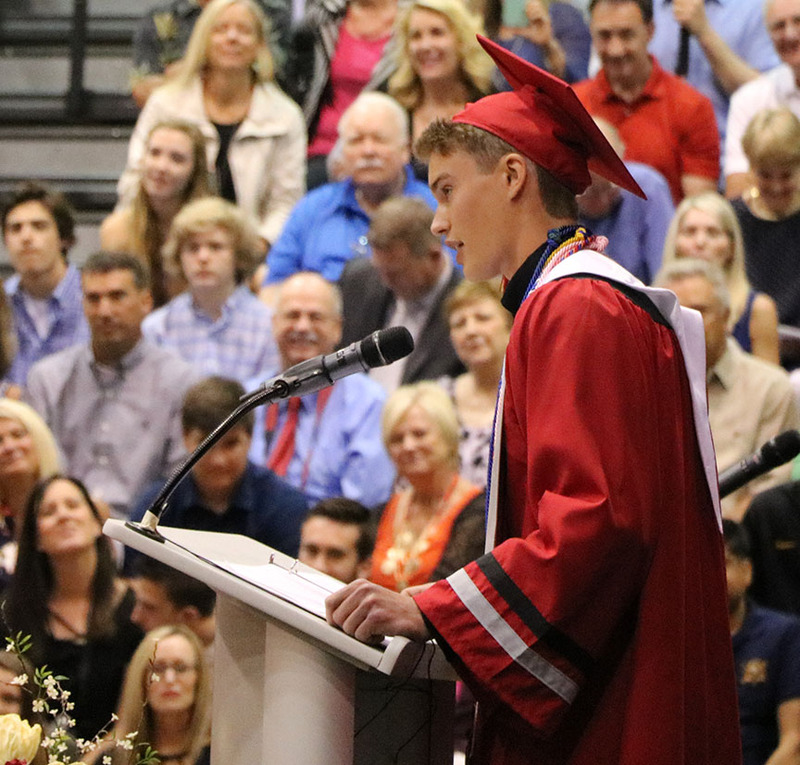 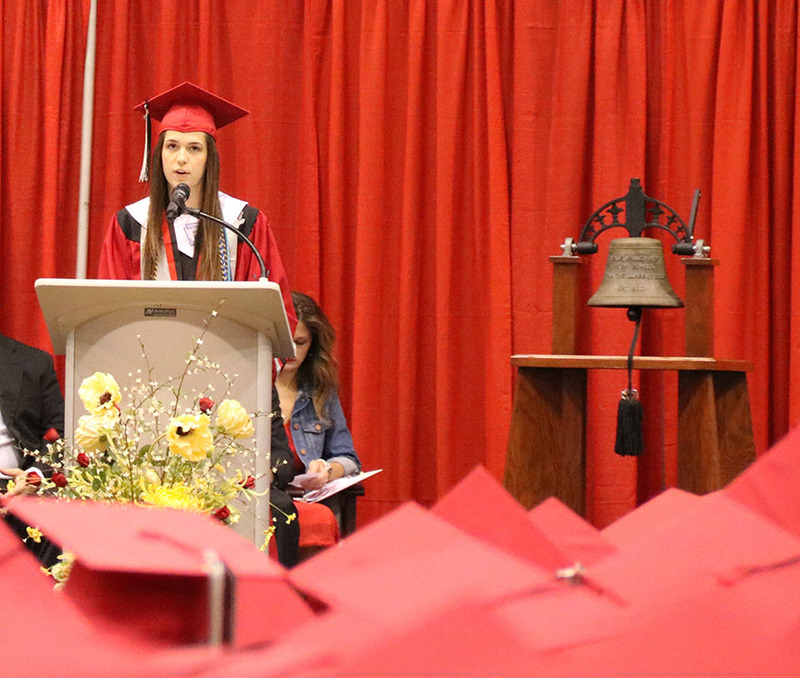 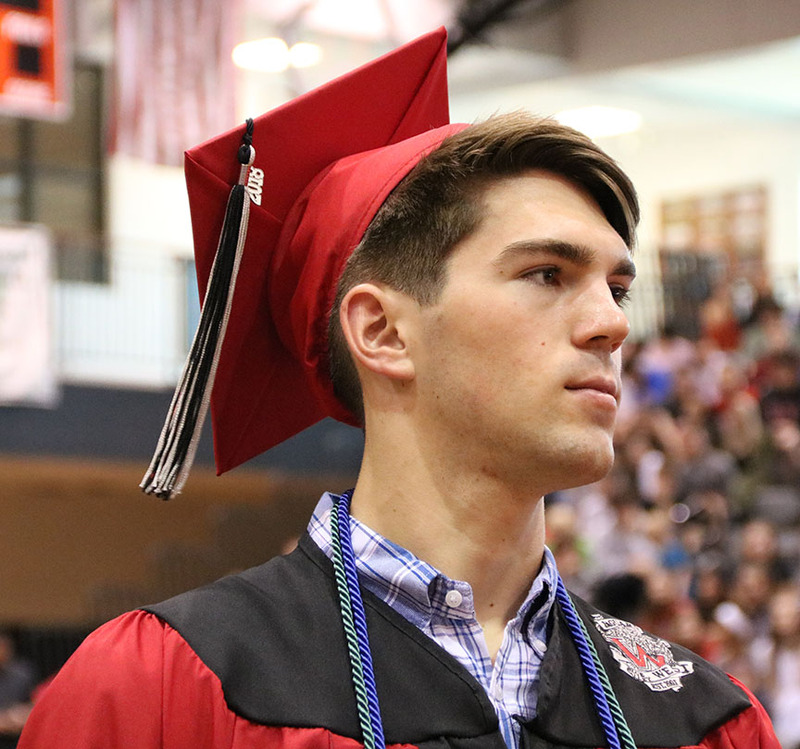 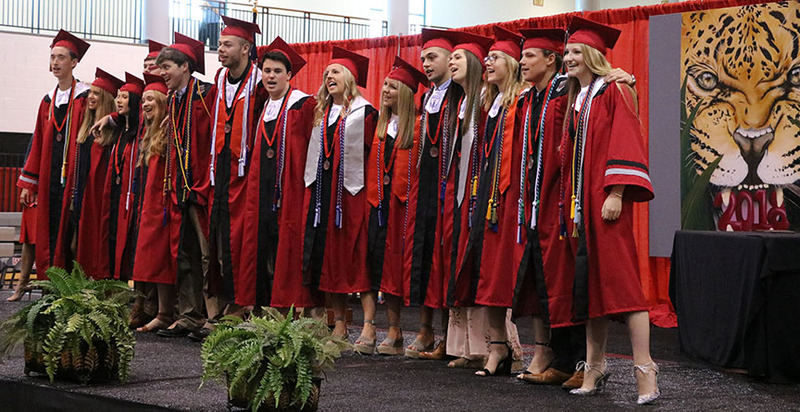 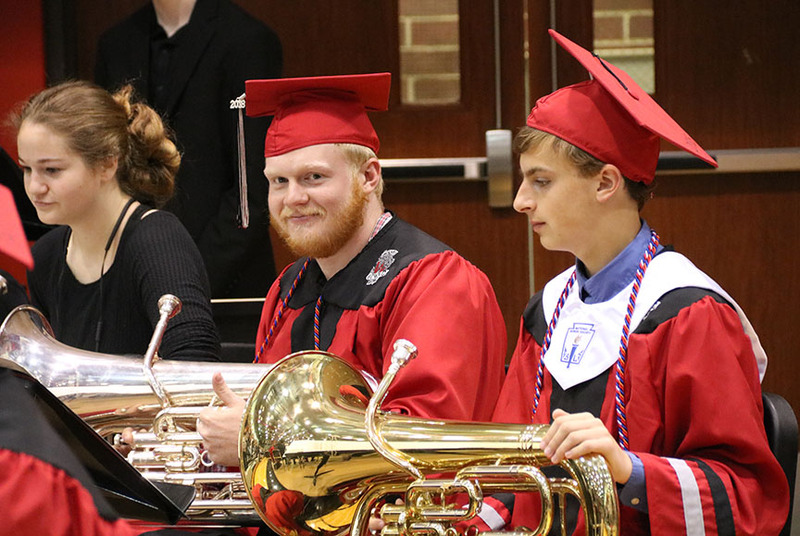 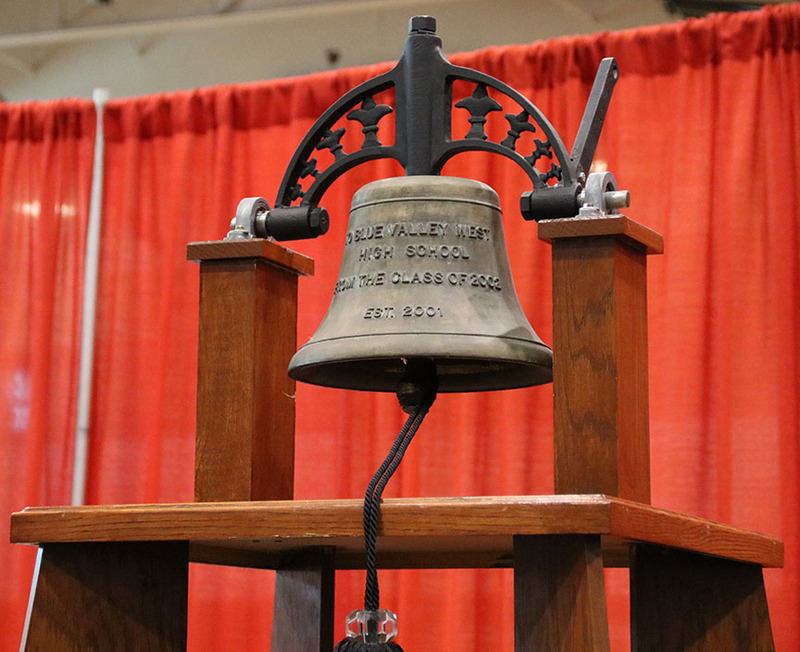 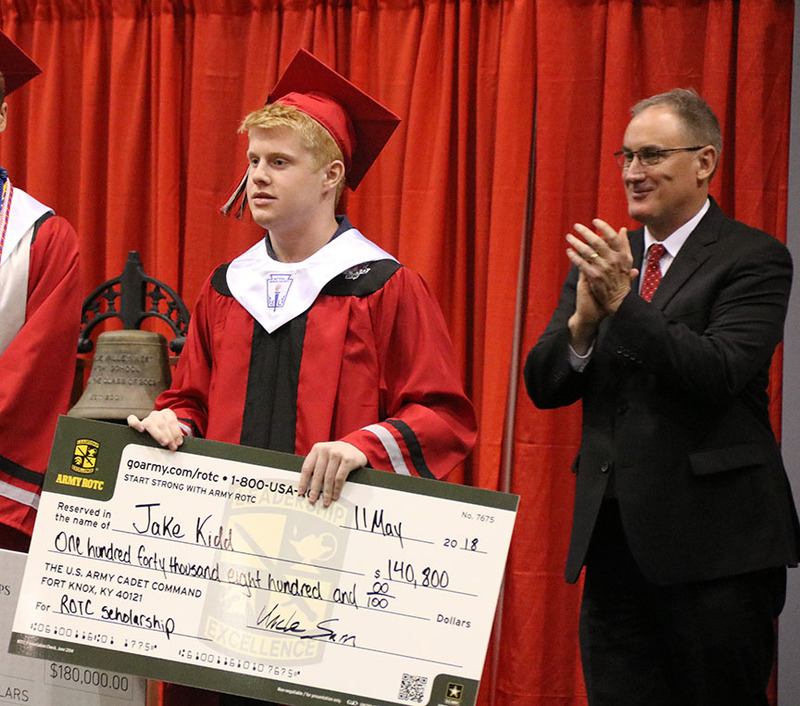 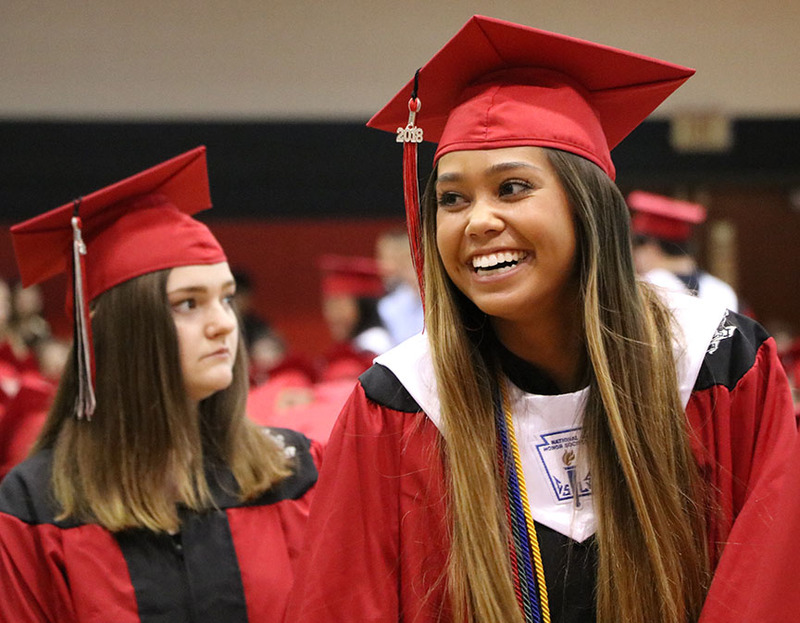 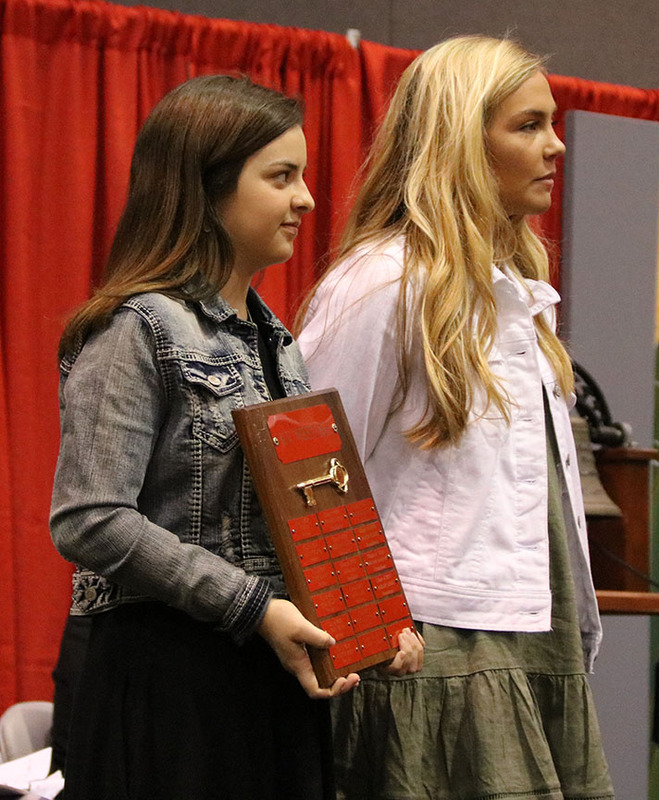 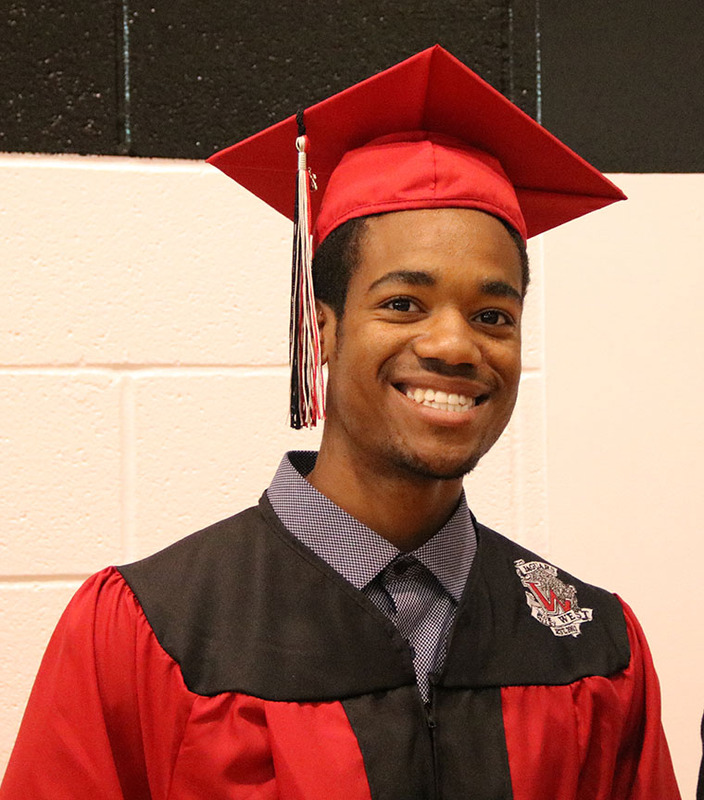 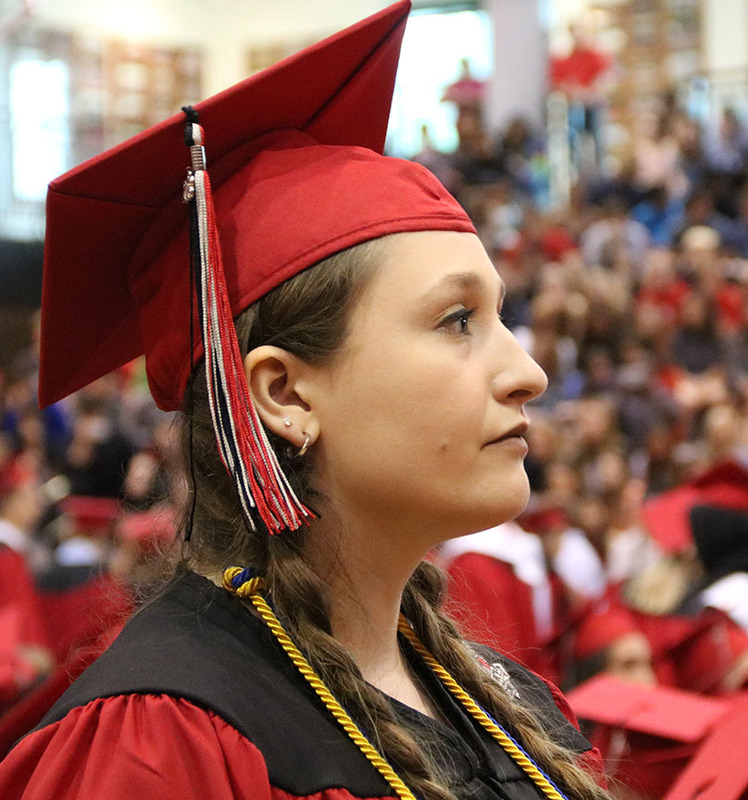 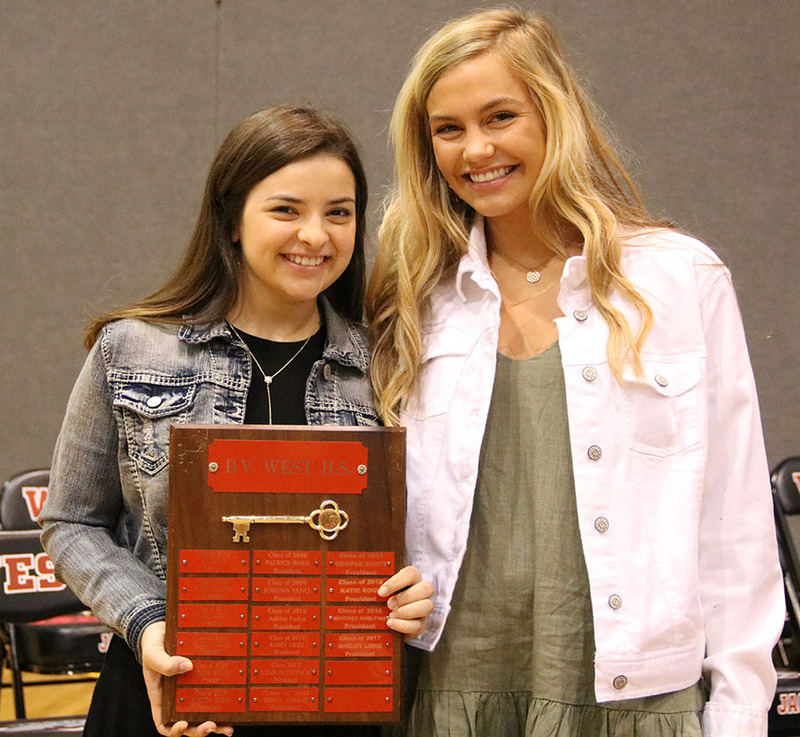 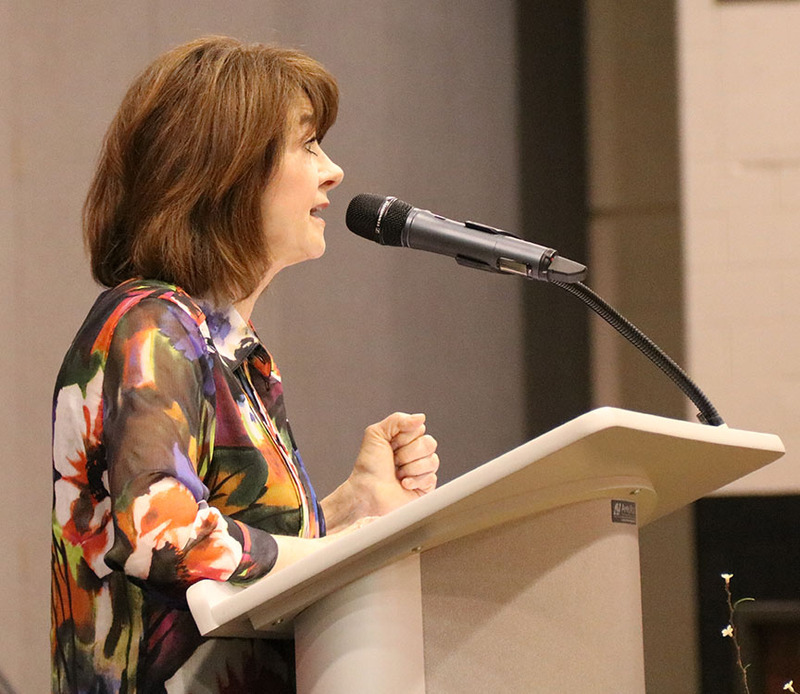 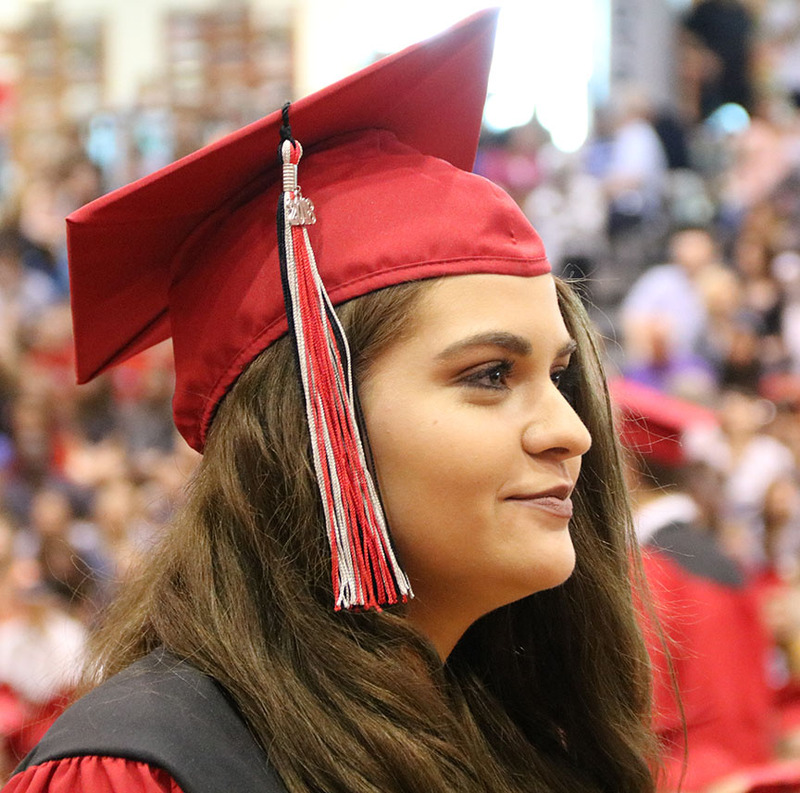 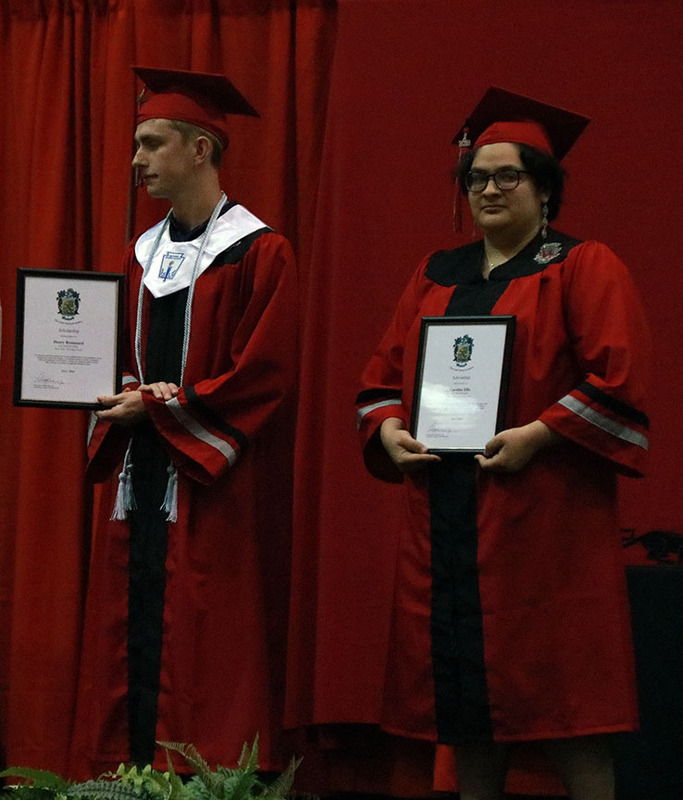 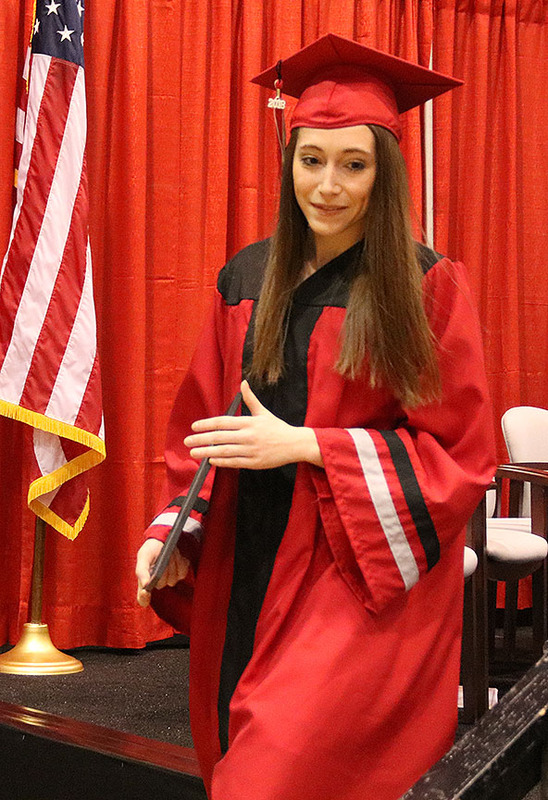 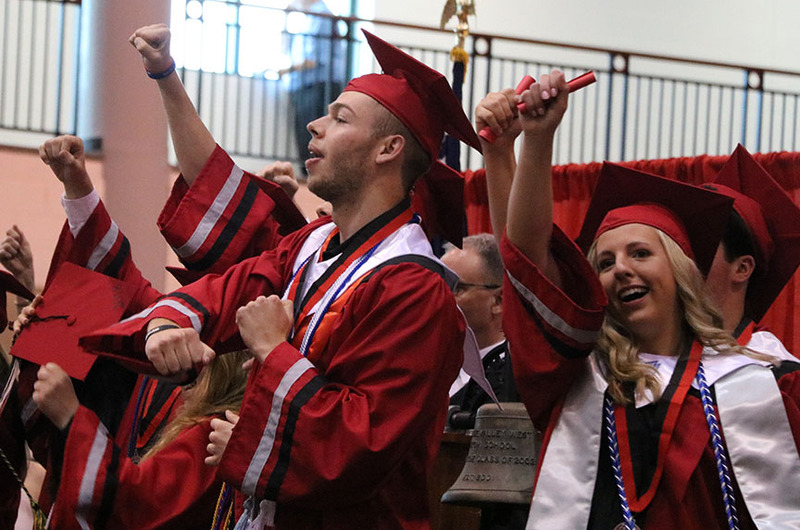 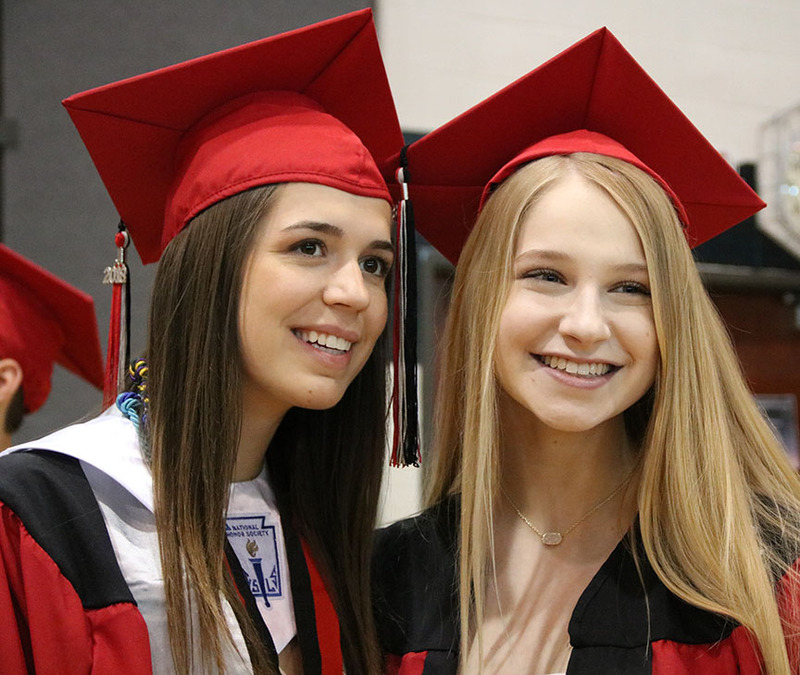 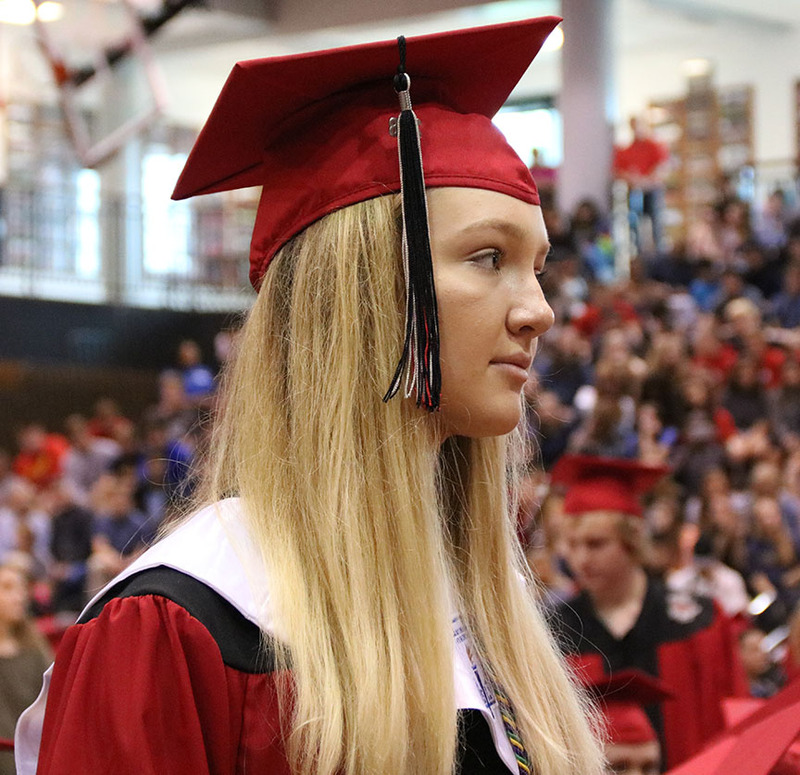 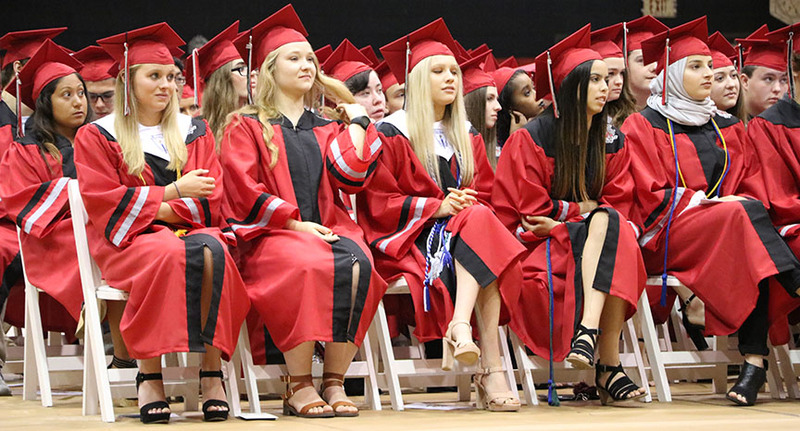 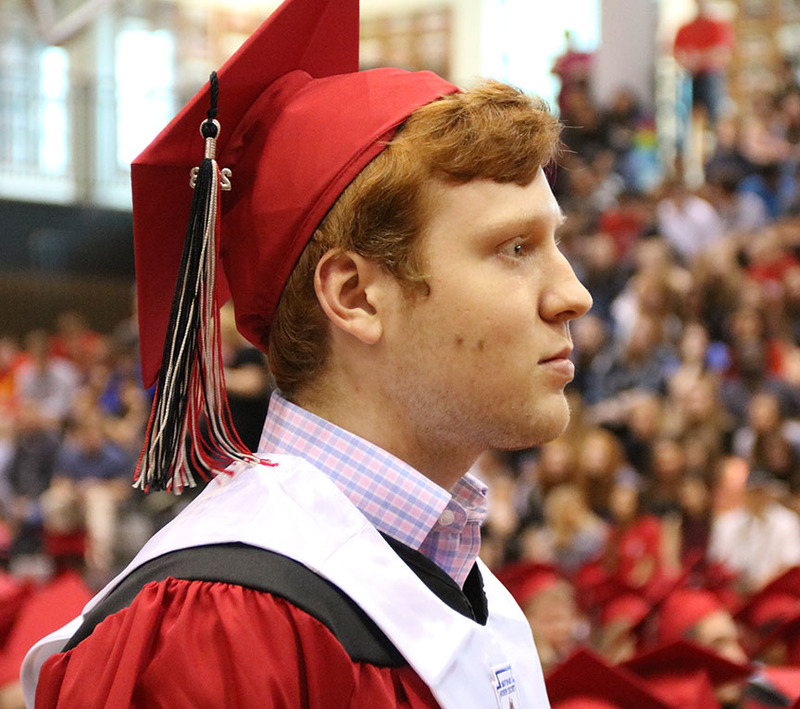 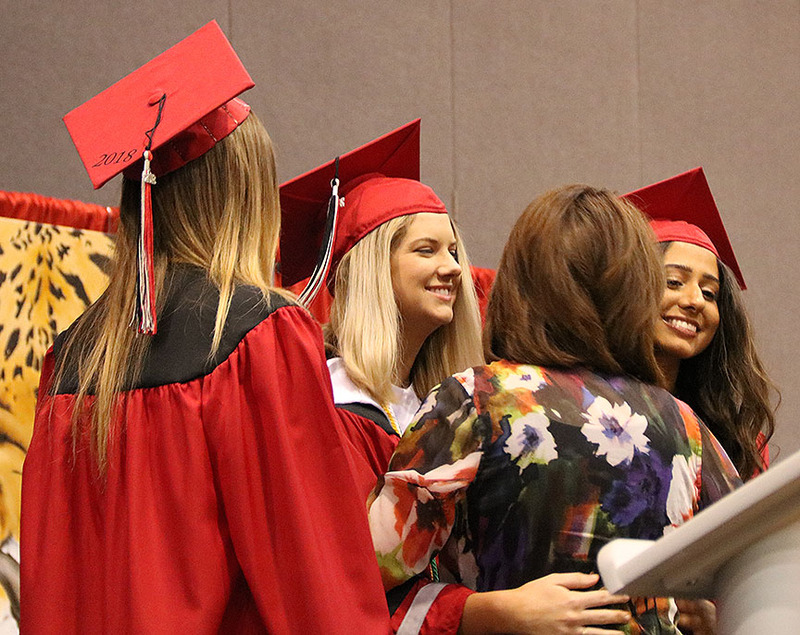 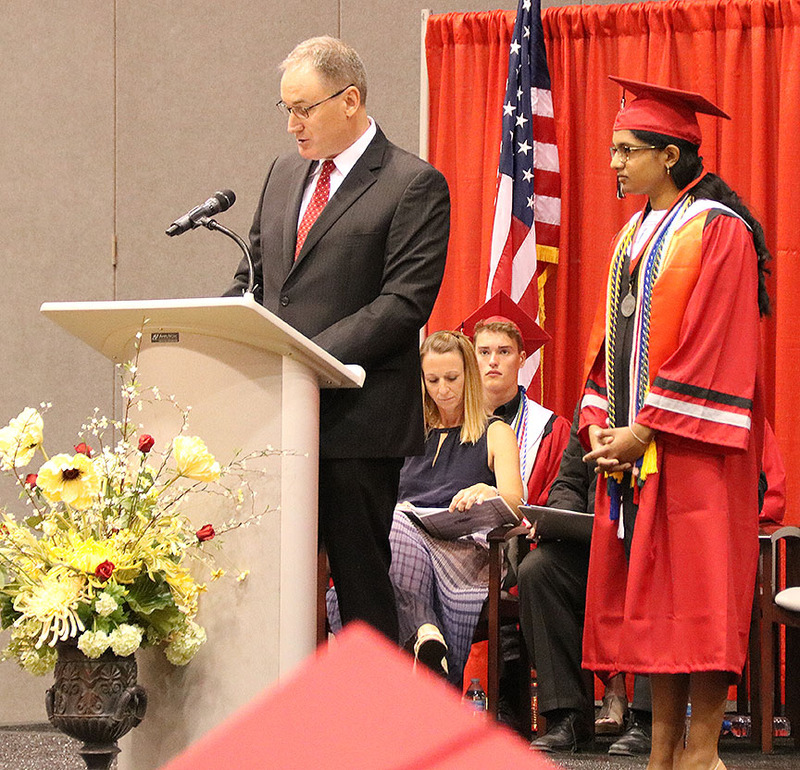 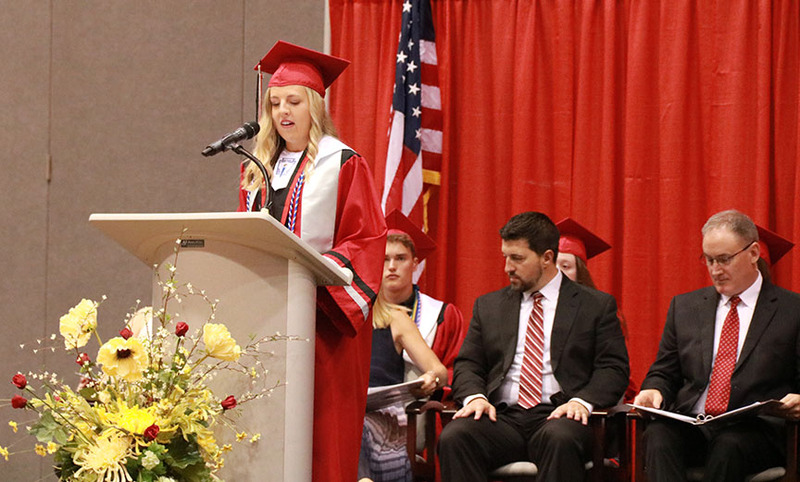 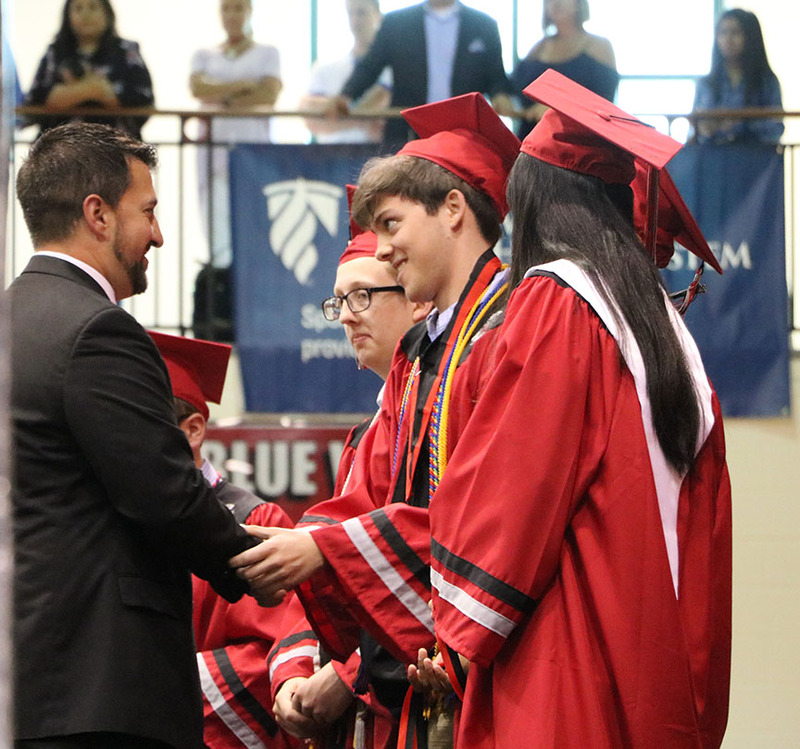 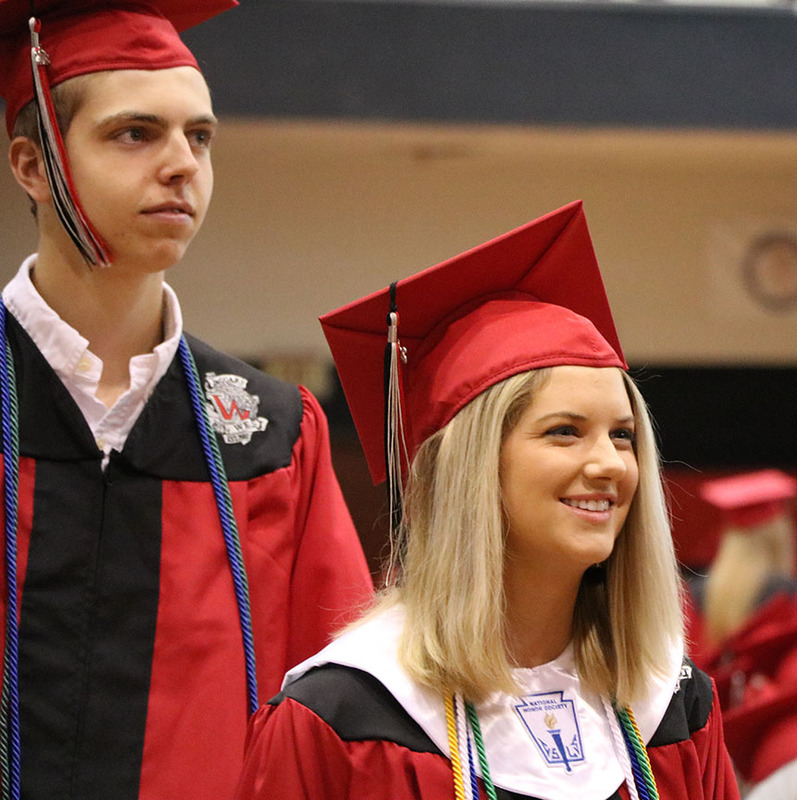 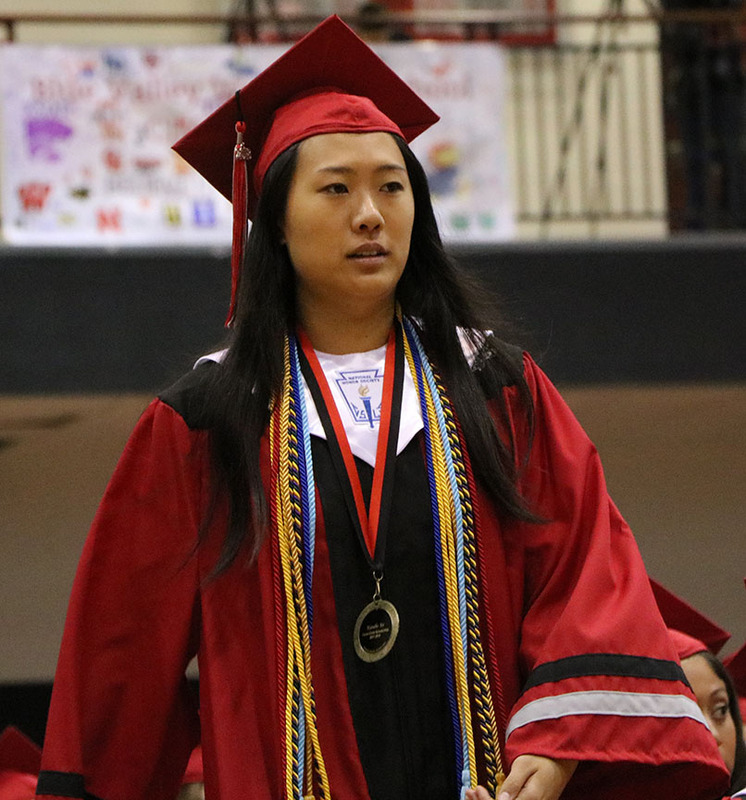 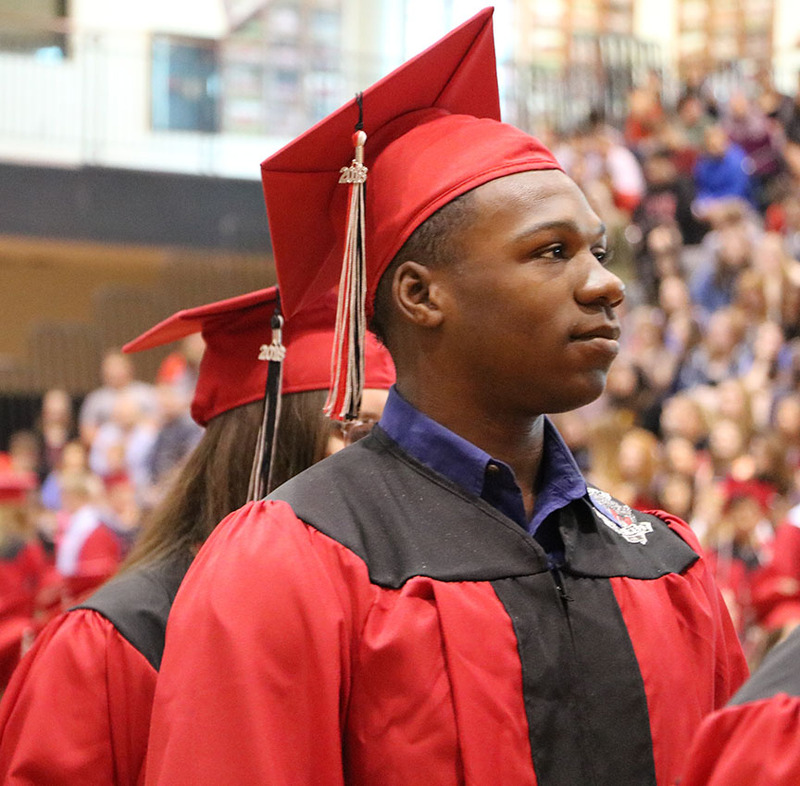 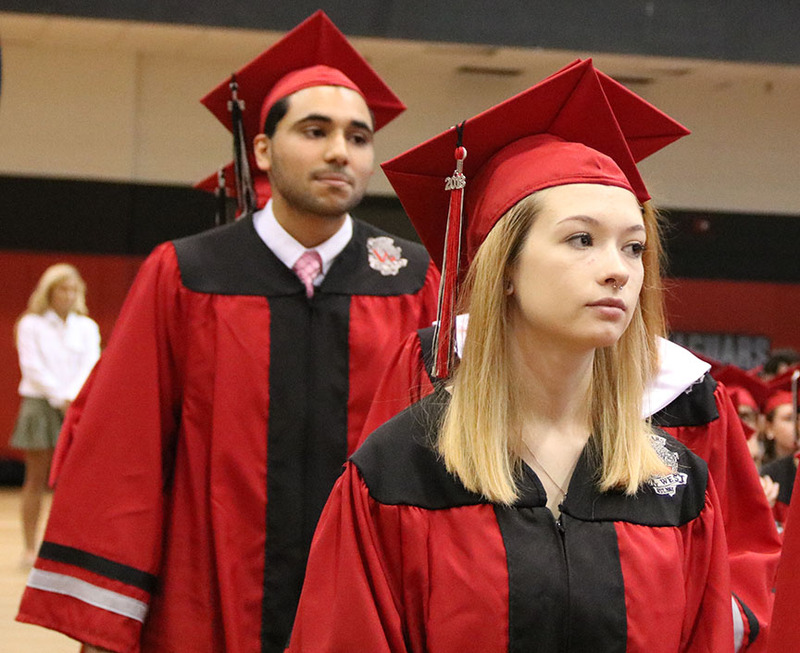 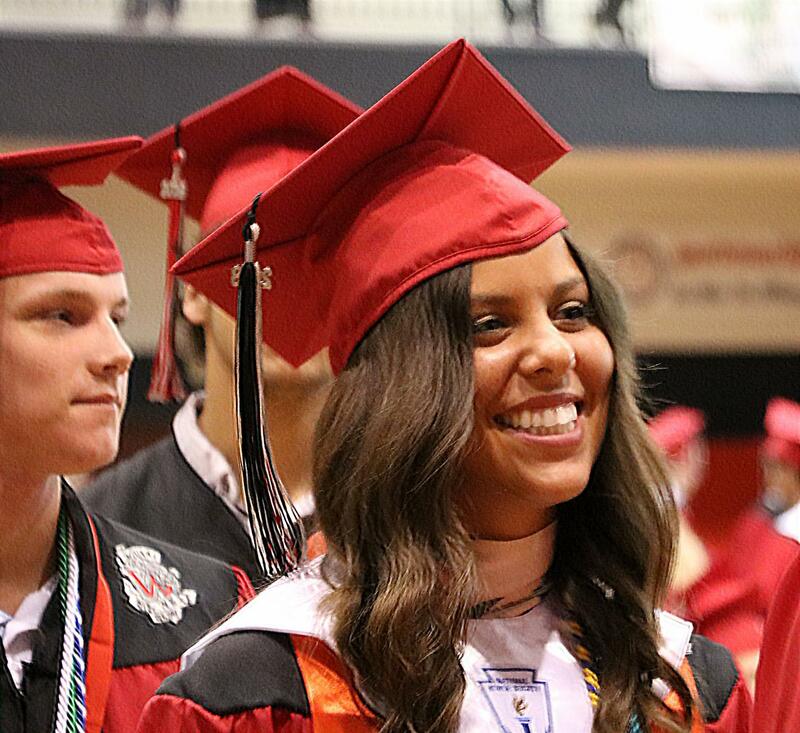 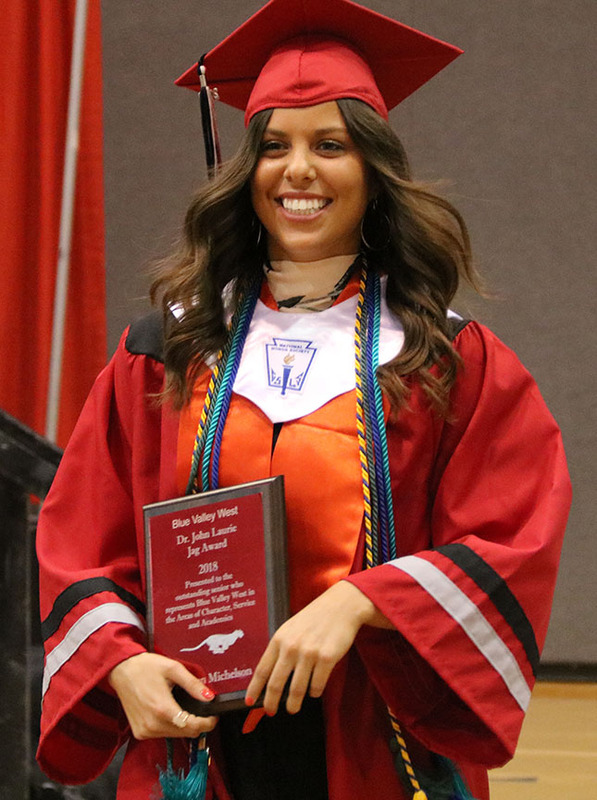 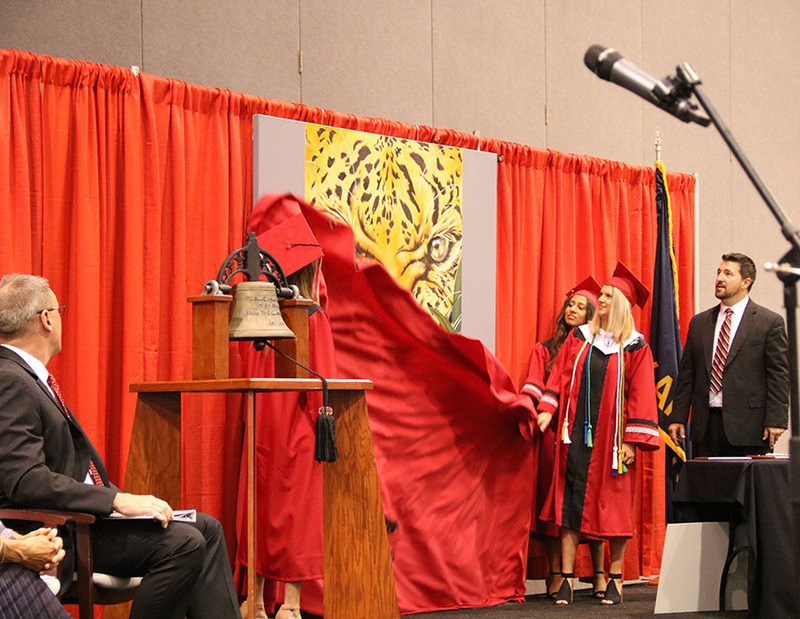 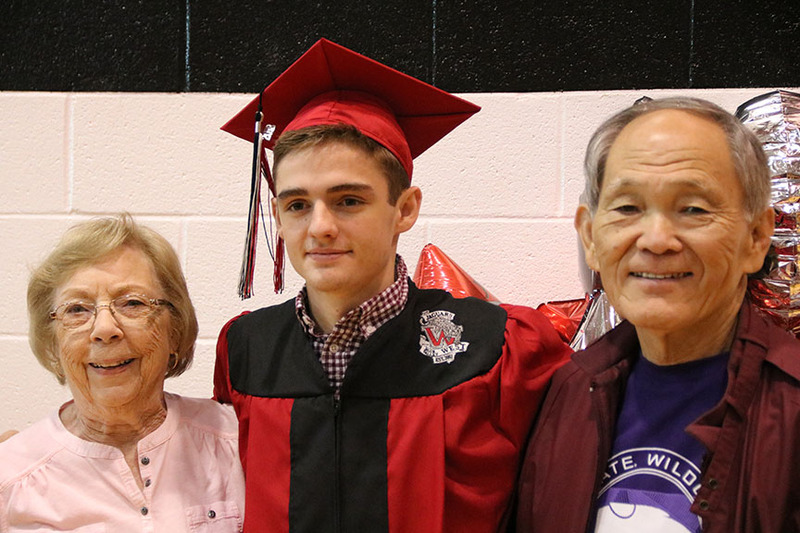 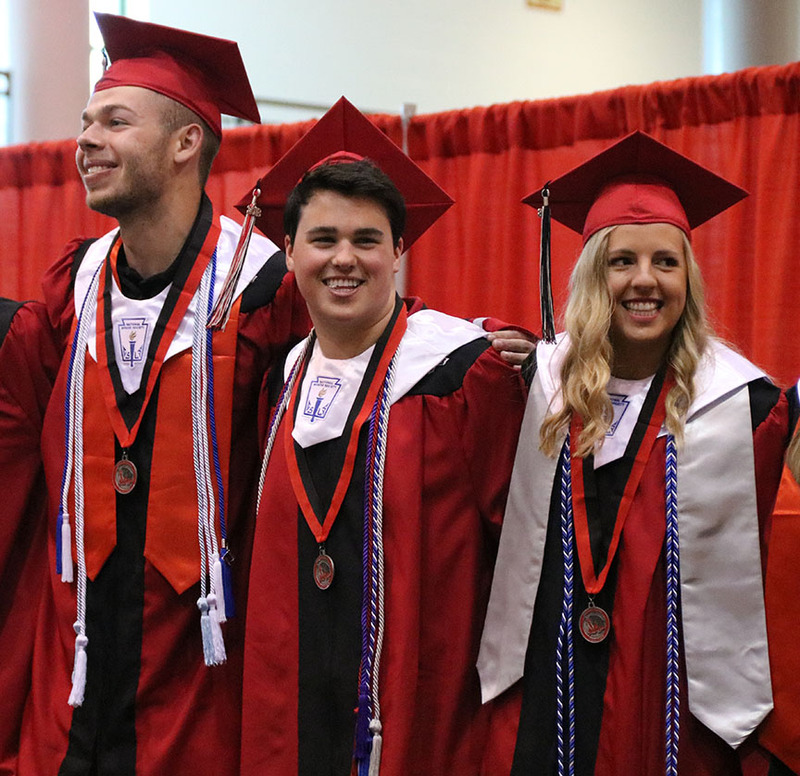 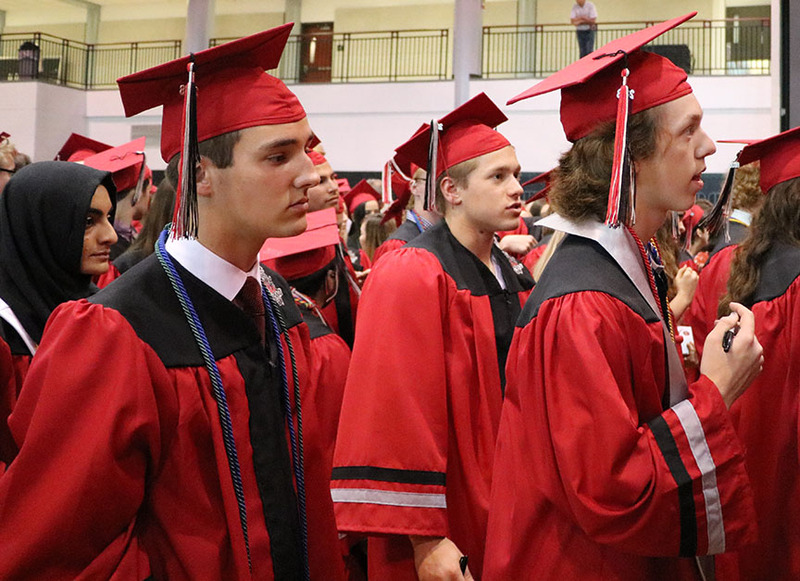 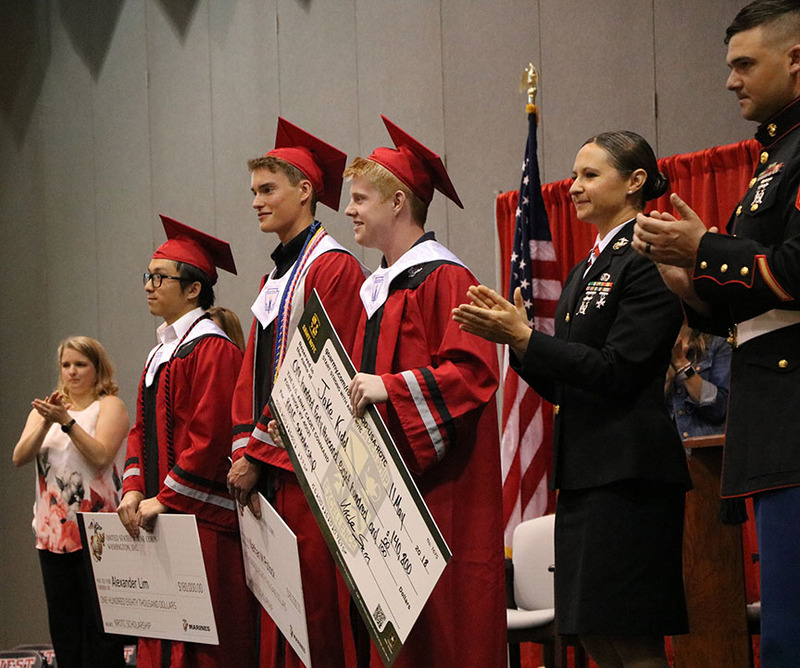 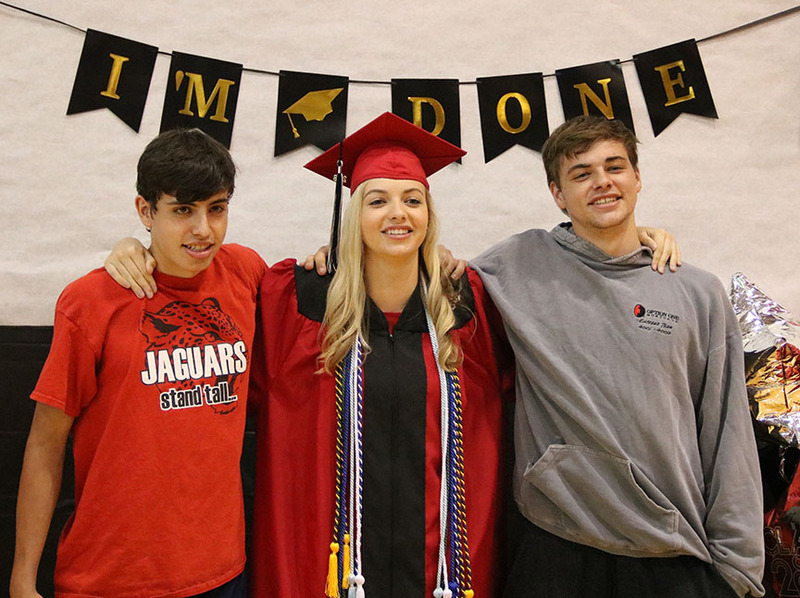 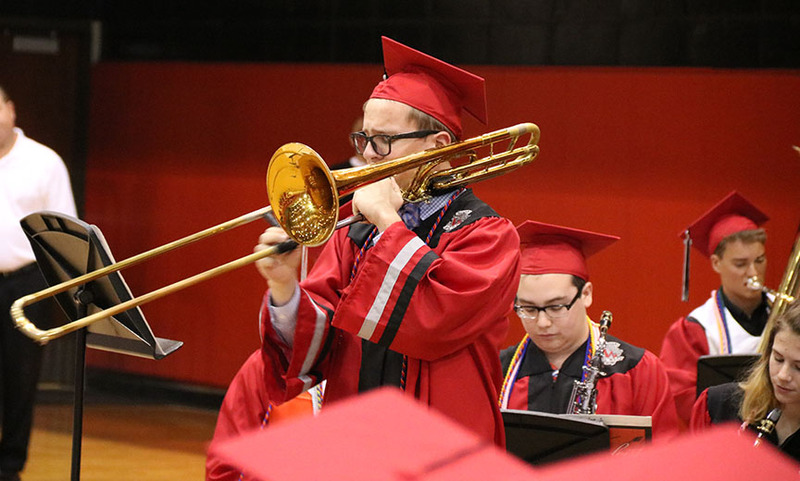 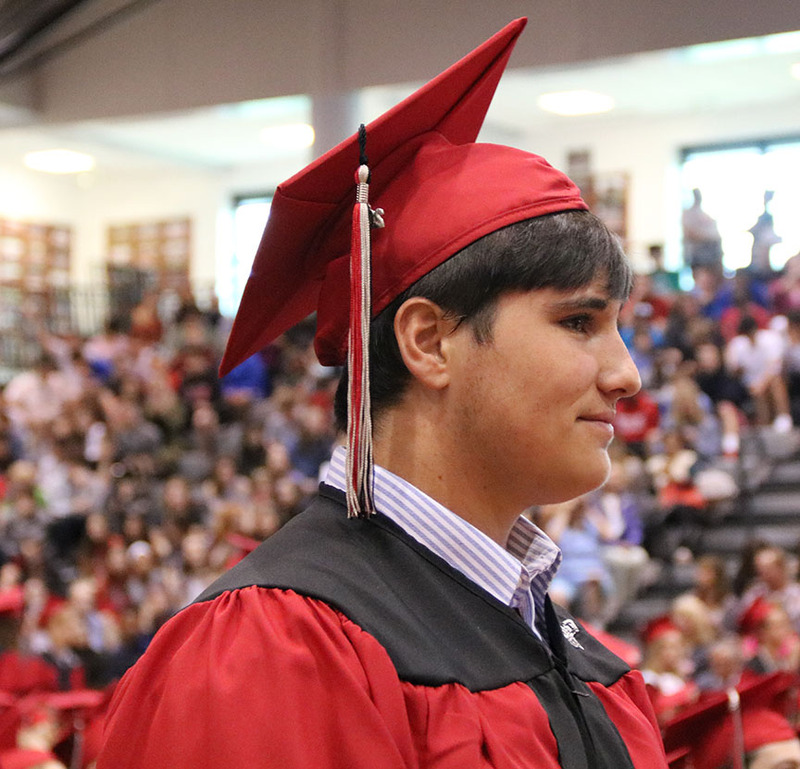 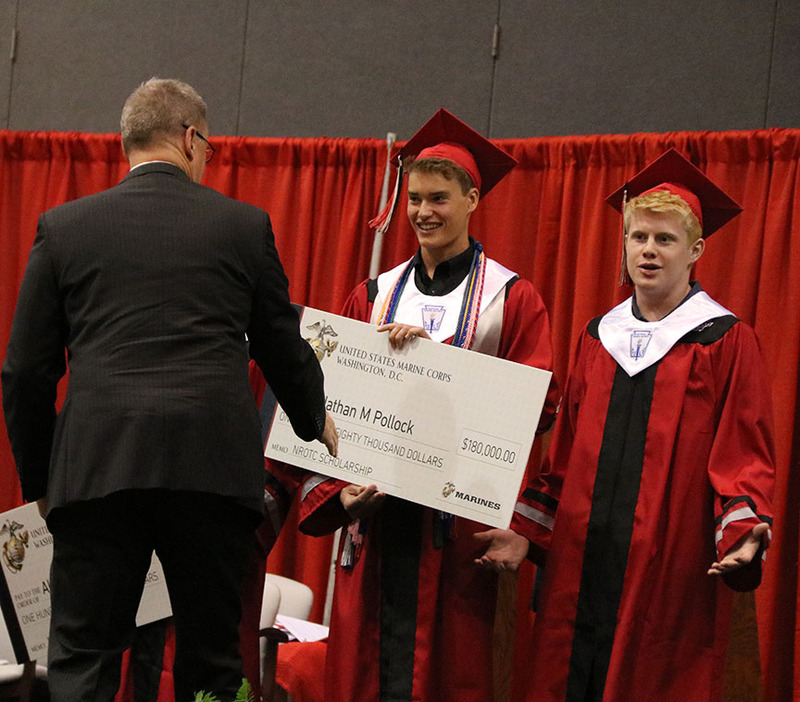 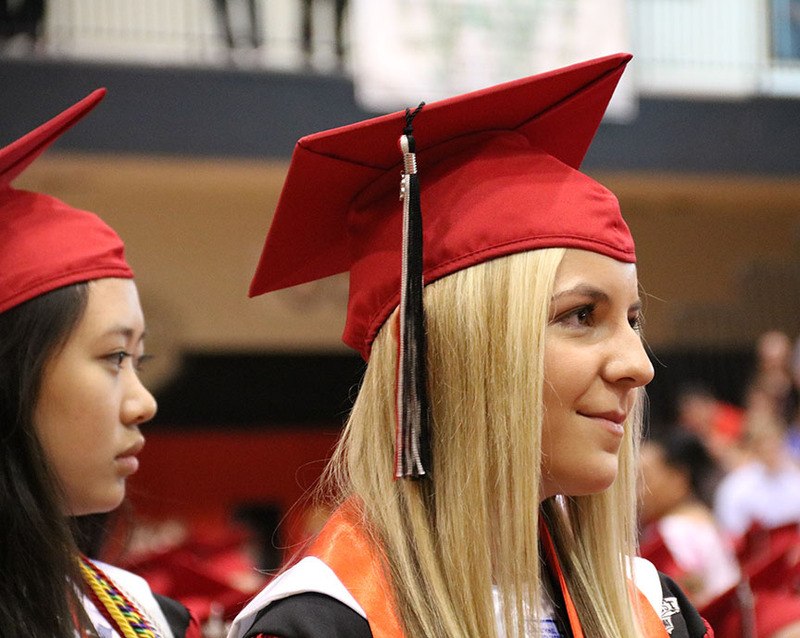 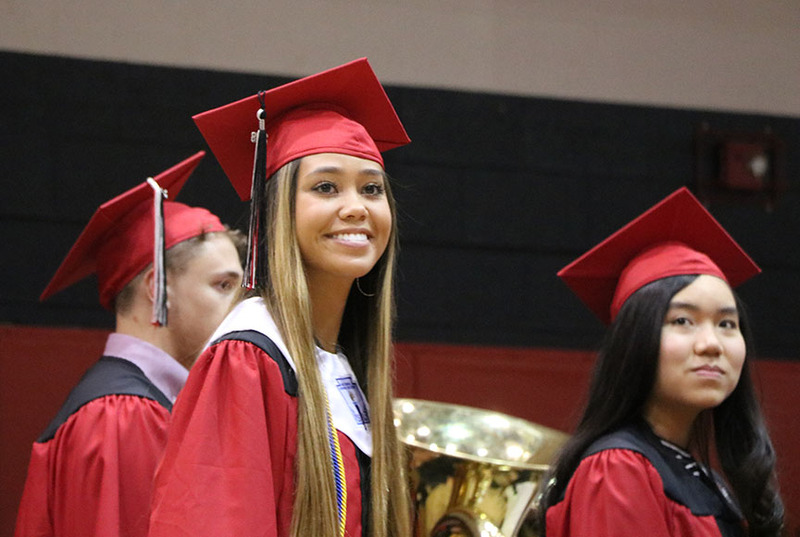 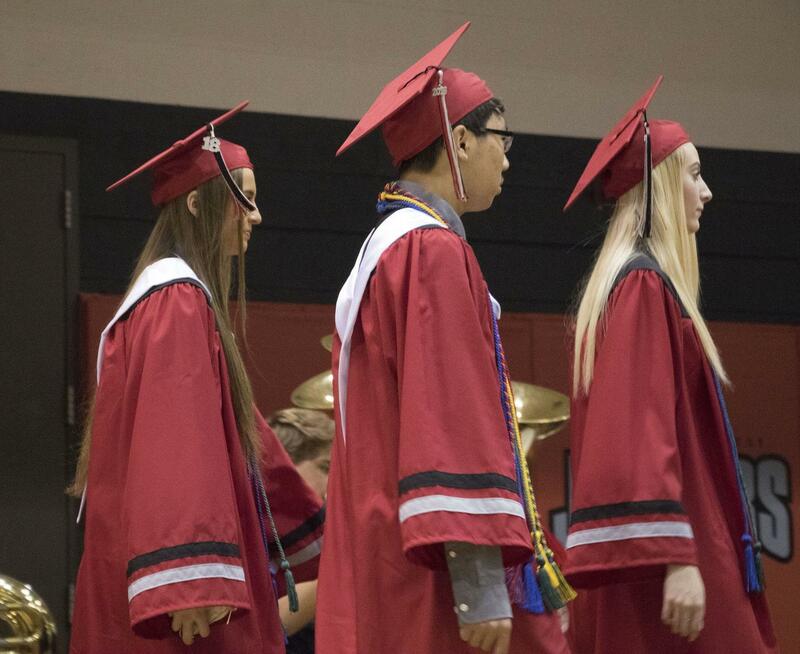 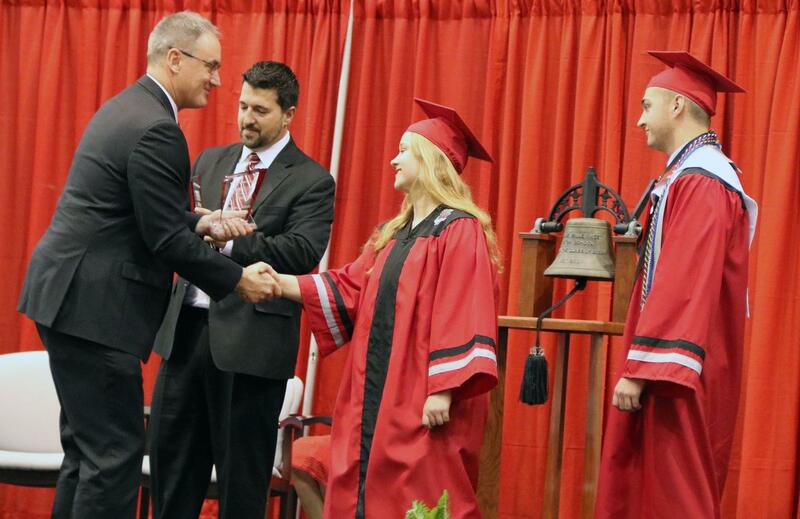 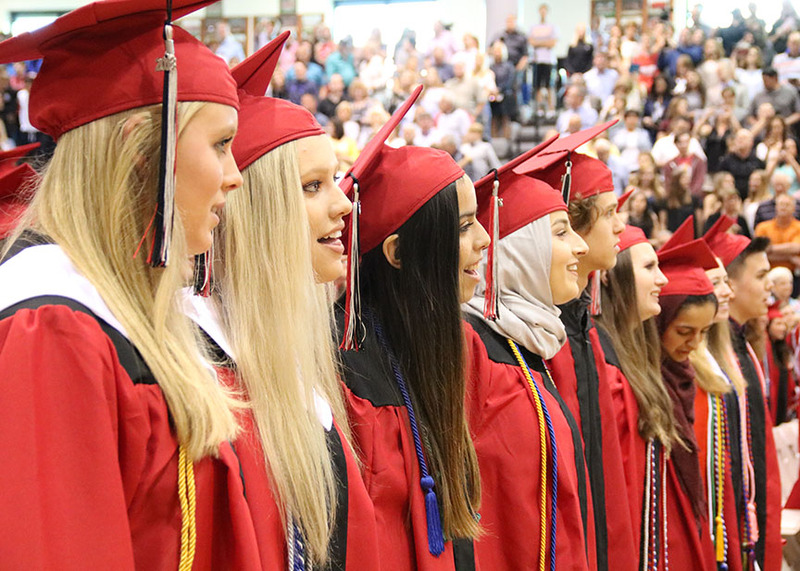 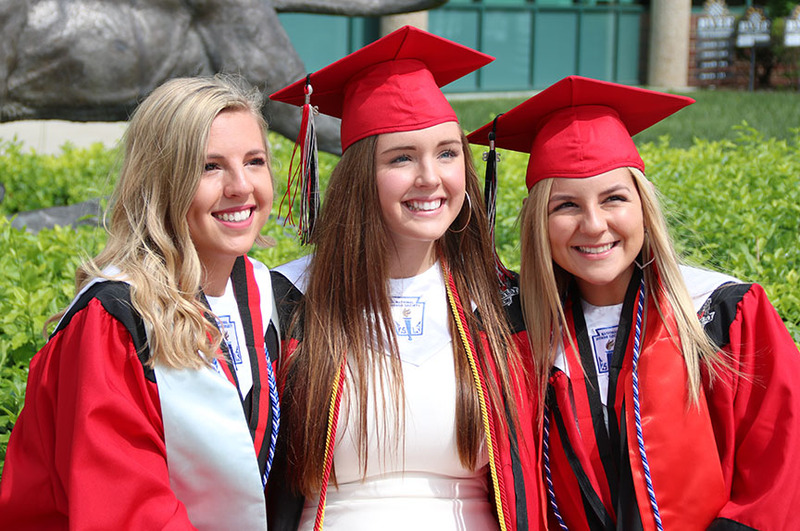 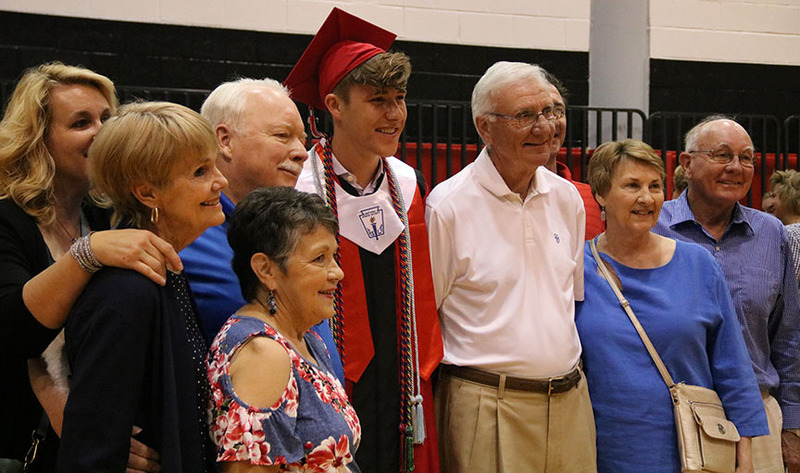 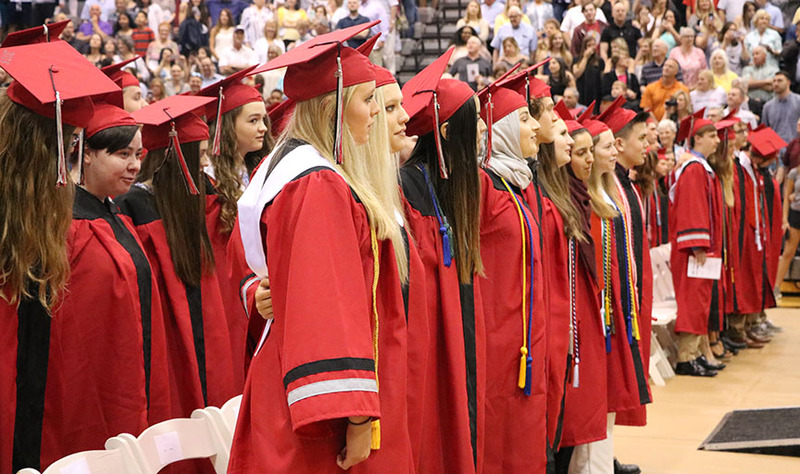 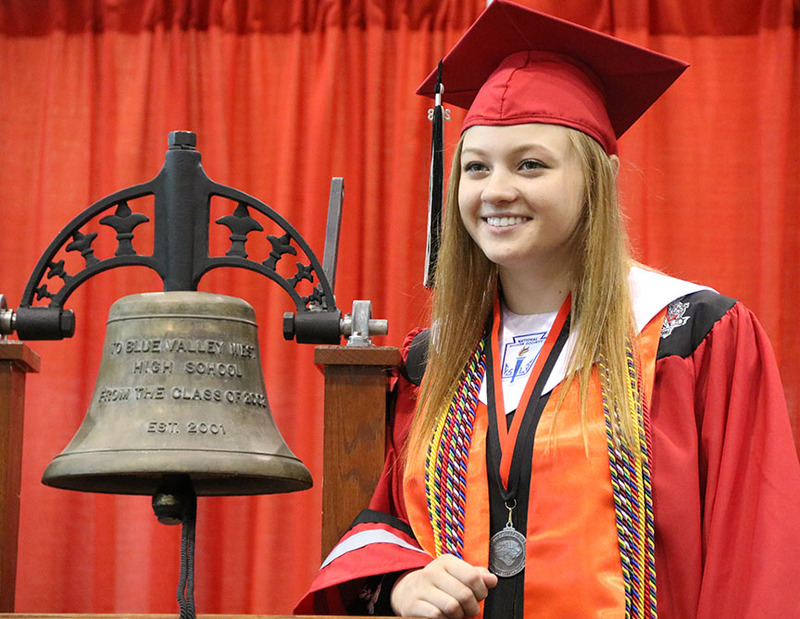 The event included senior awards, musical performances, speeches, the senior mural reveal and the traditional ringing of the Victory Bell signifying their exit as Jaguars. 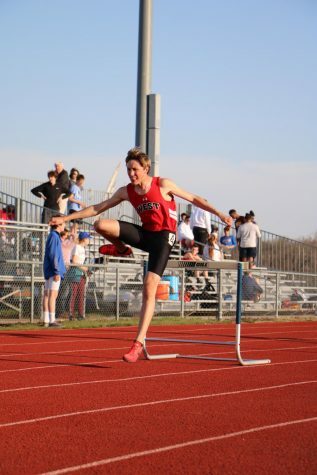 *This gallery was uploaded for expediency. 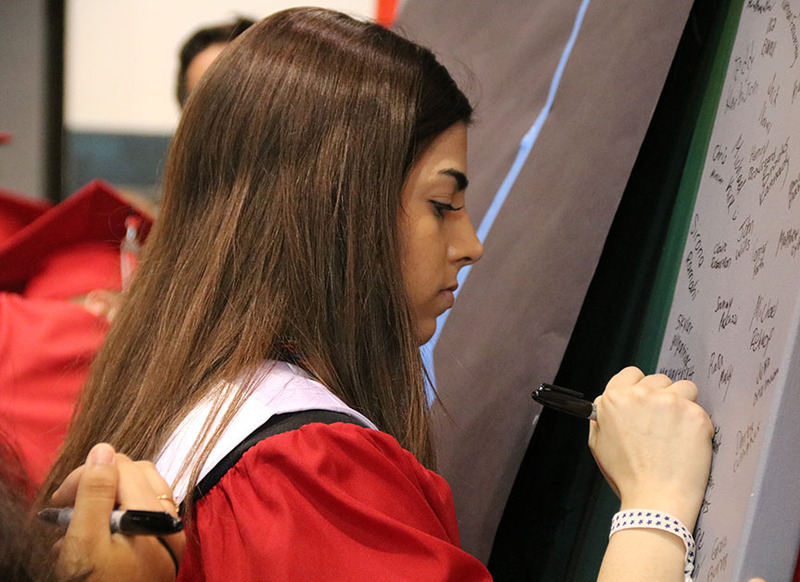 The order of the photos will be changed the week of May 14 to show a chronological timeline of the event. 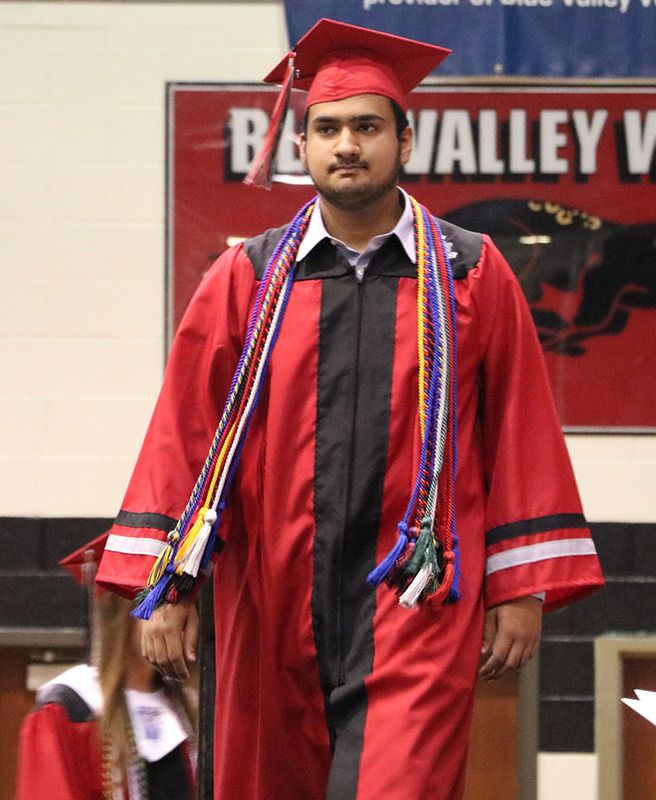 Captions will be added at that time.